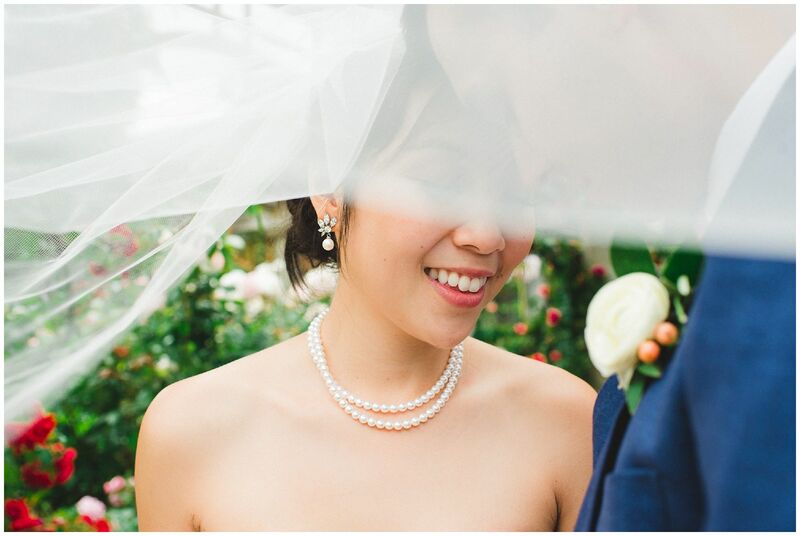 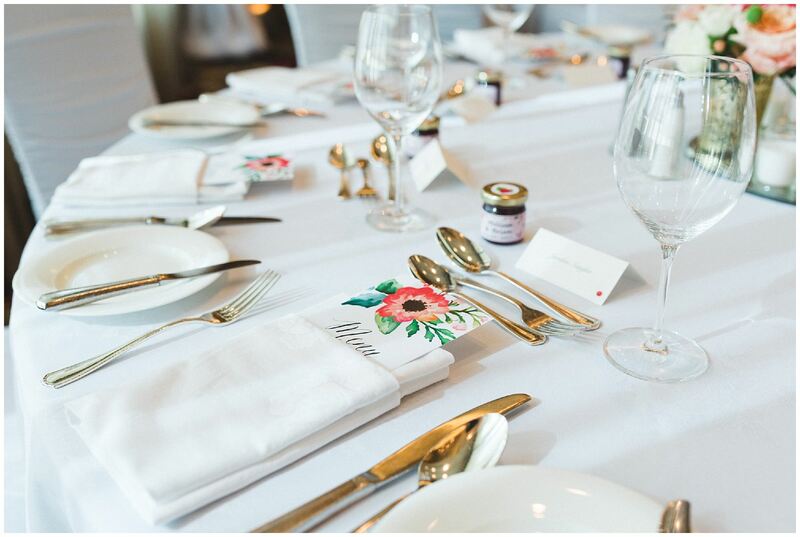 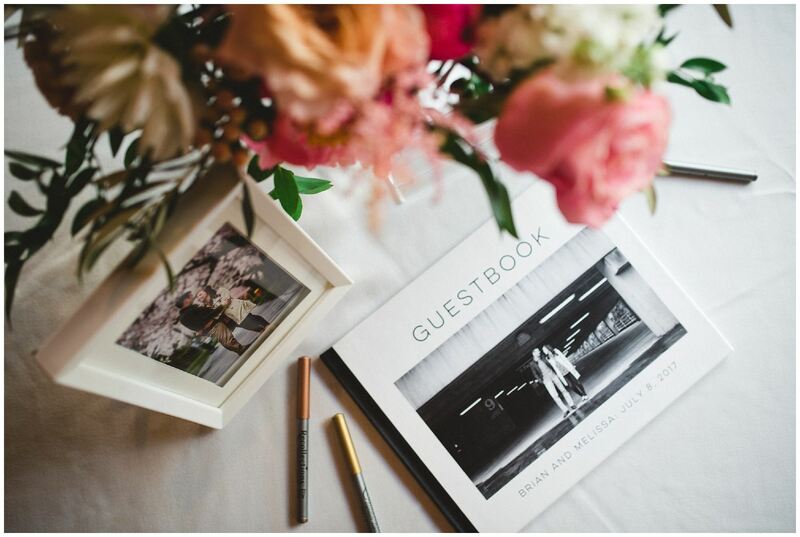 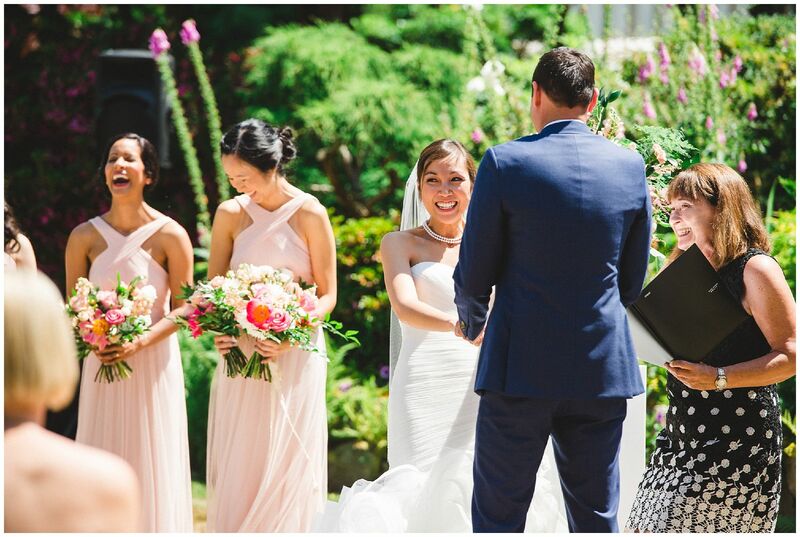 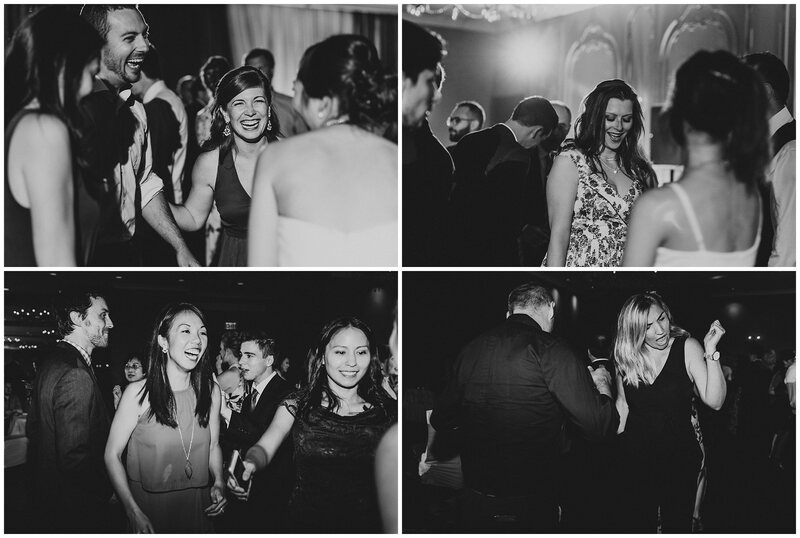 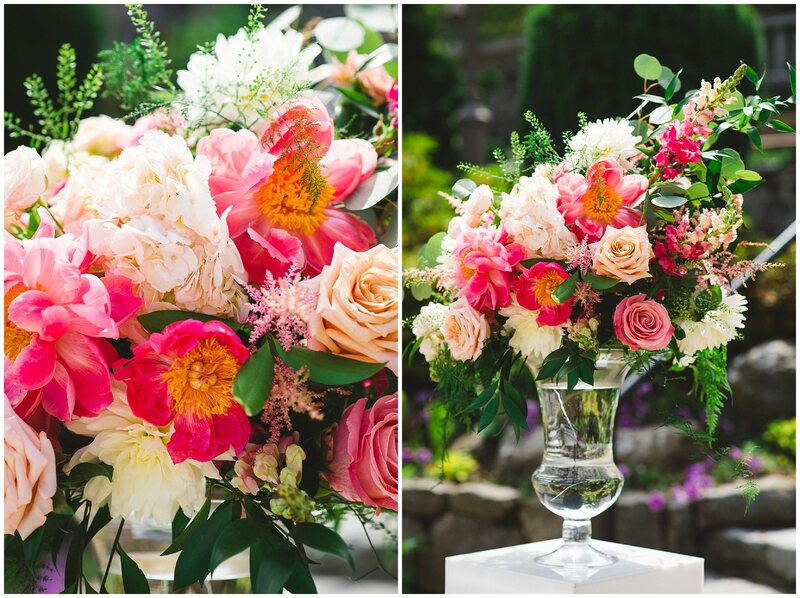 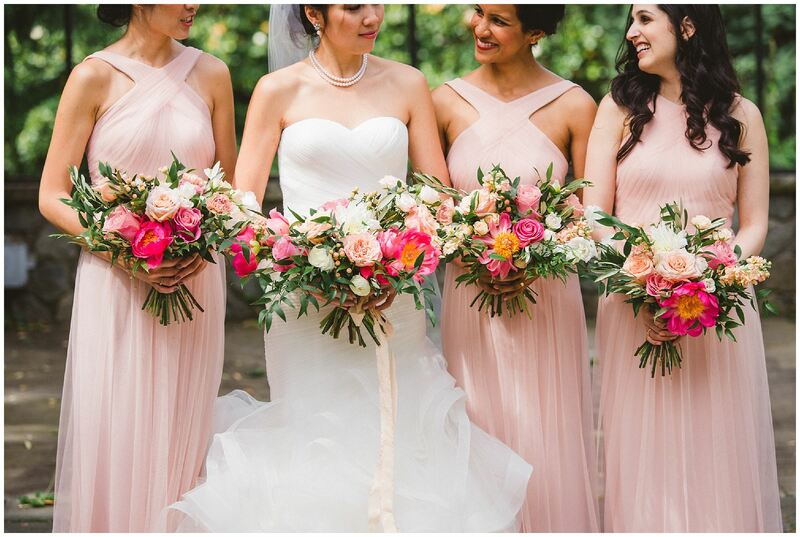 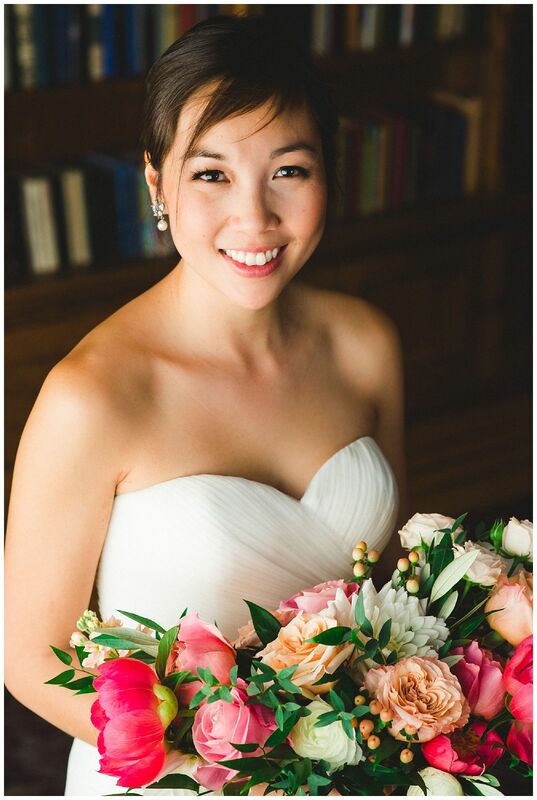 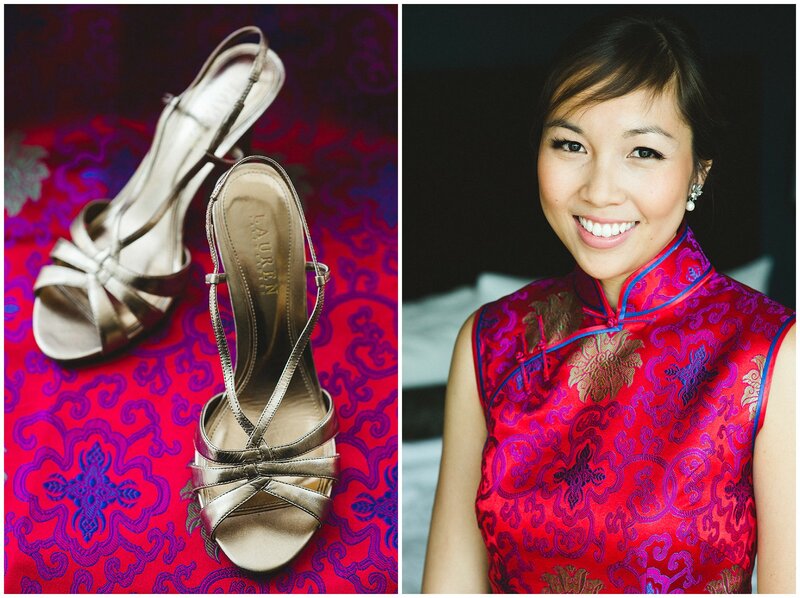 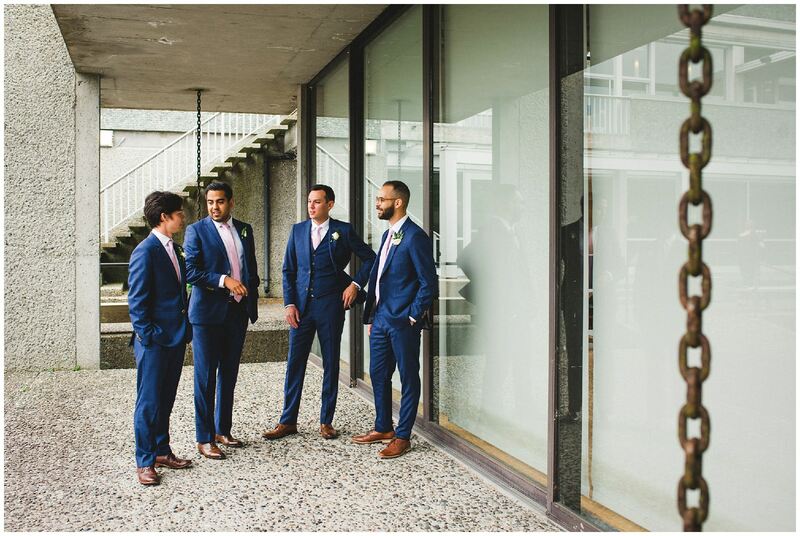 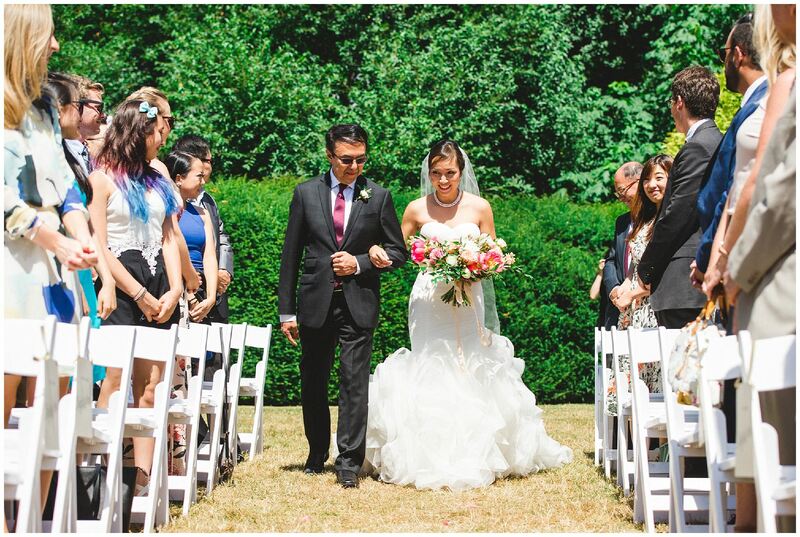 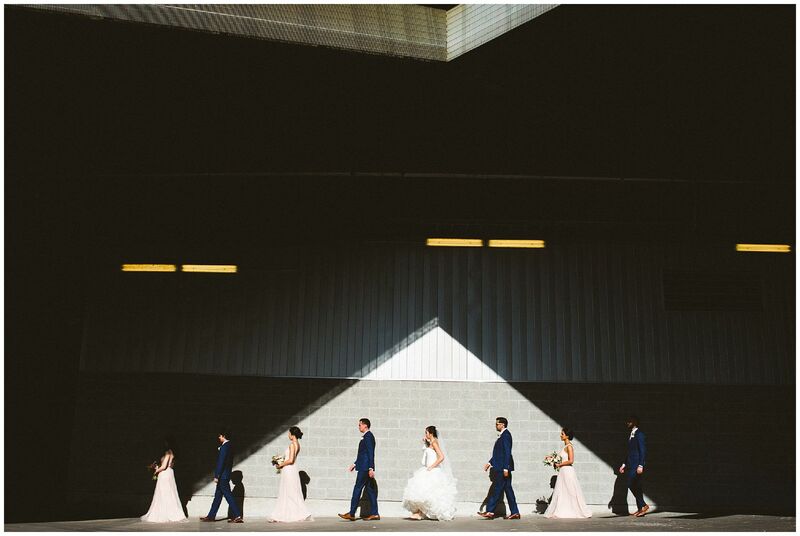 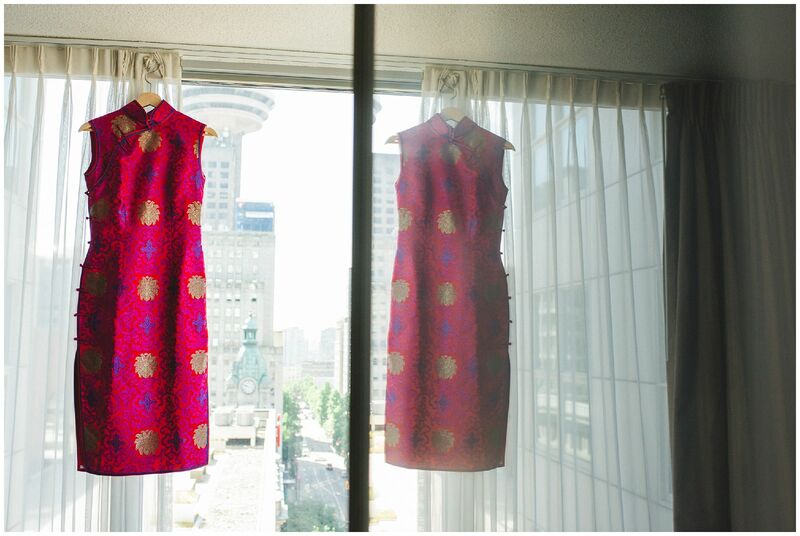 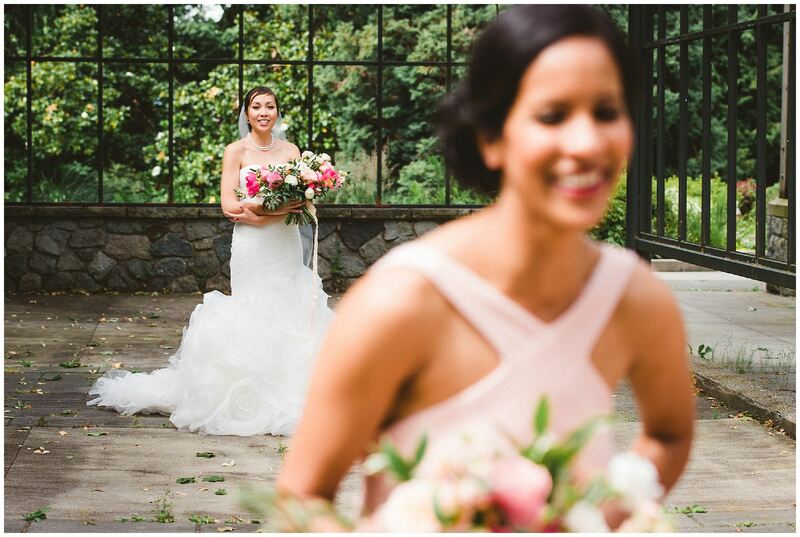 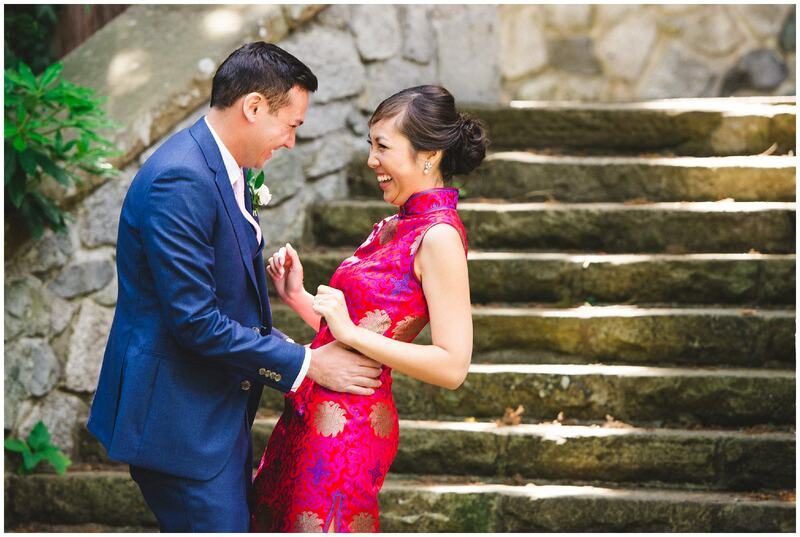 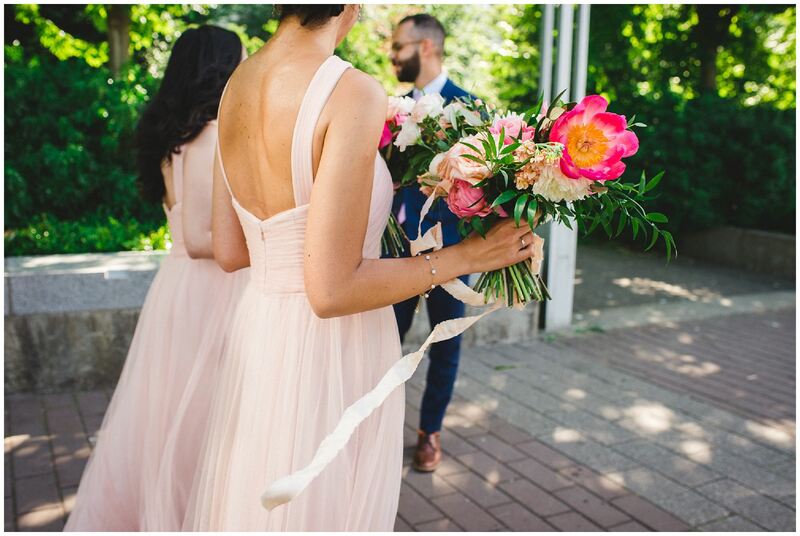 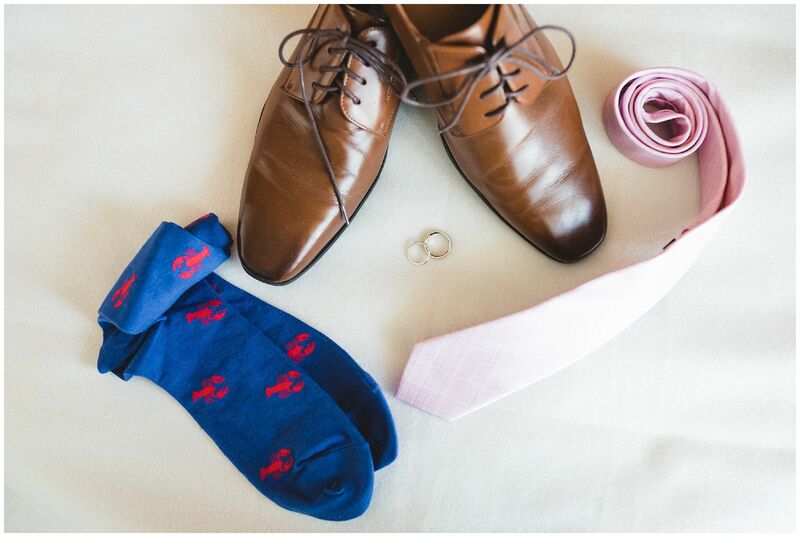 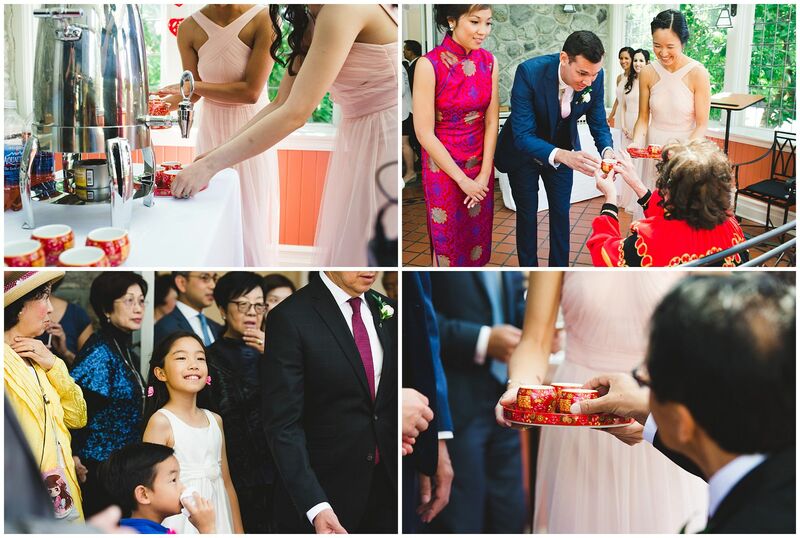 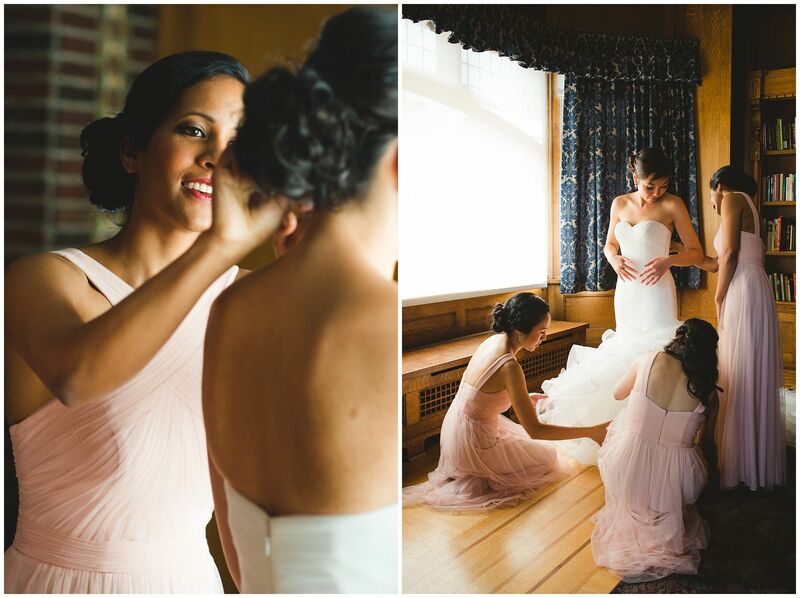 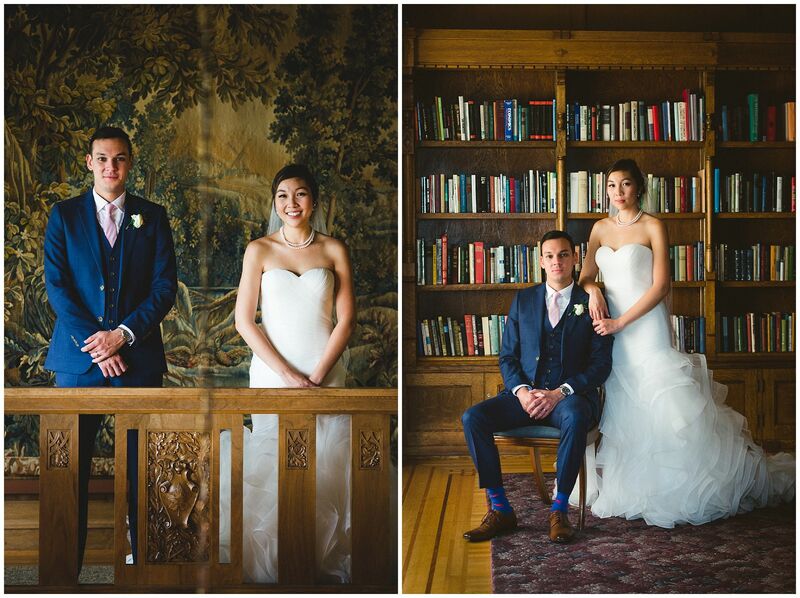 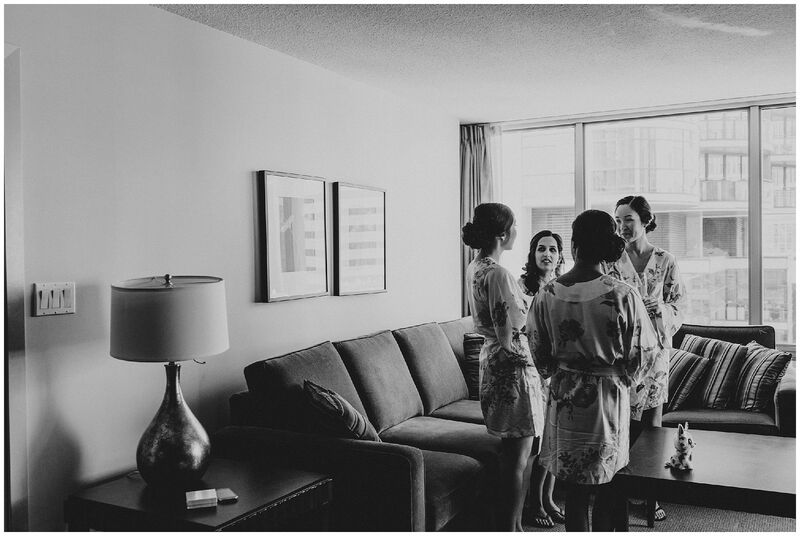 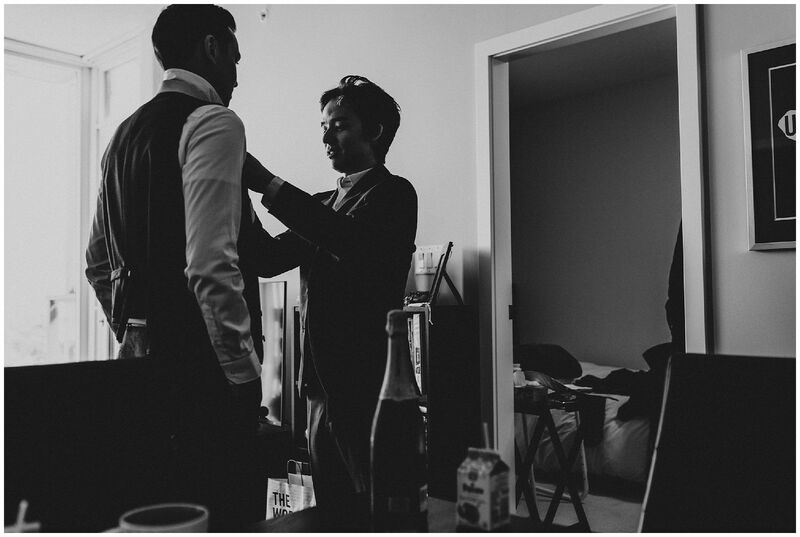 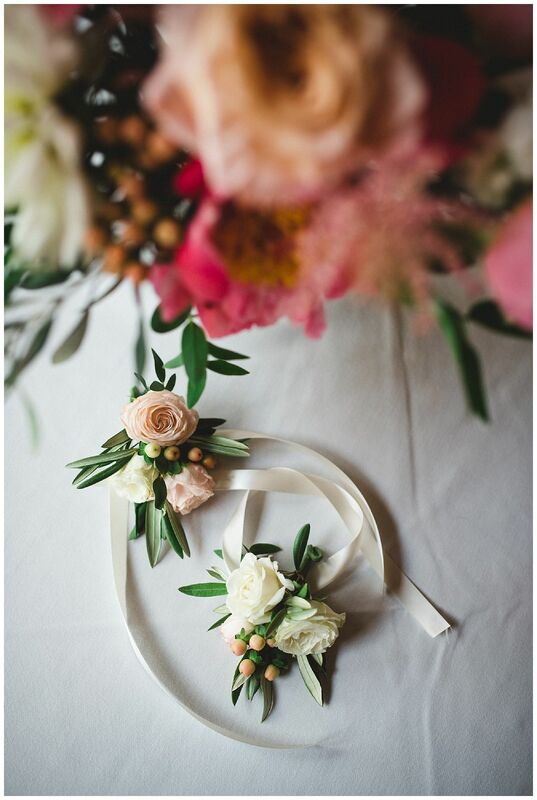 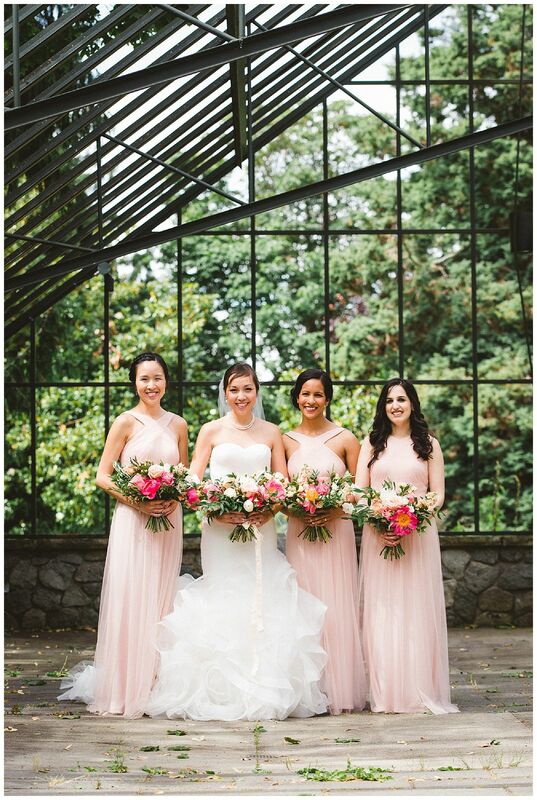 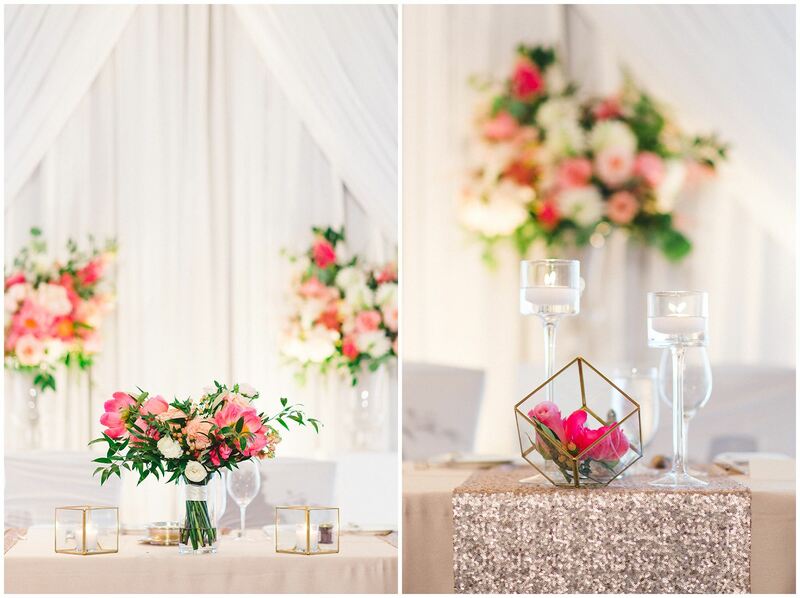 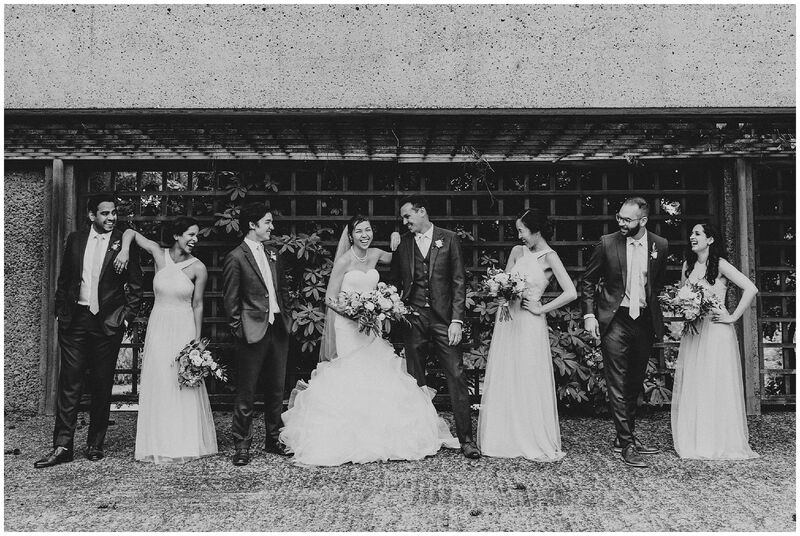 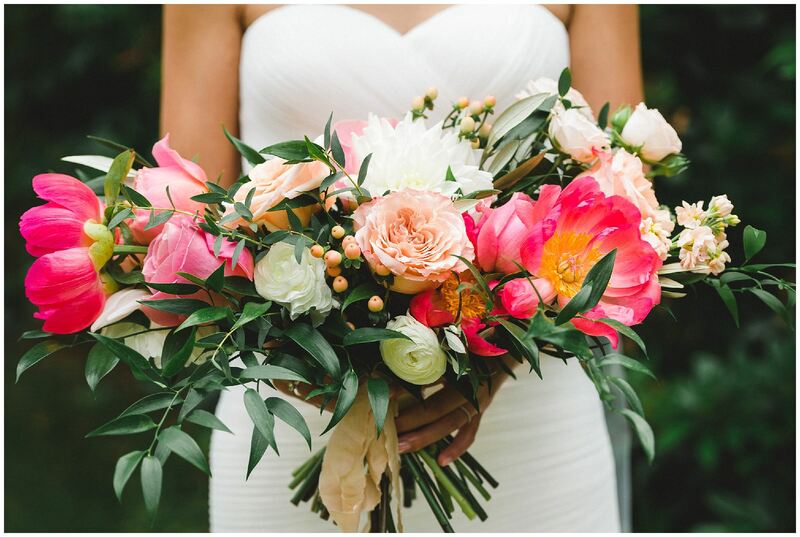 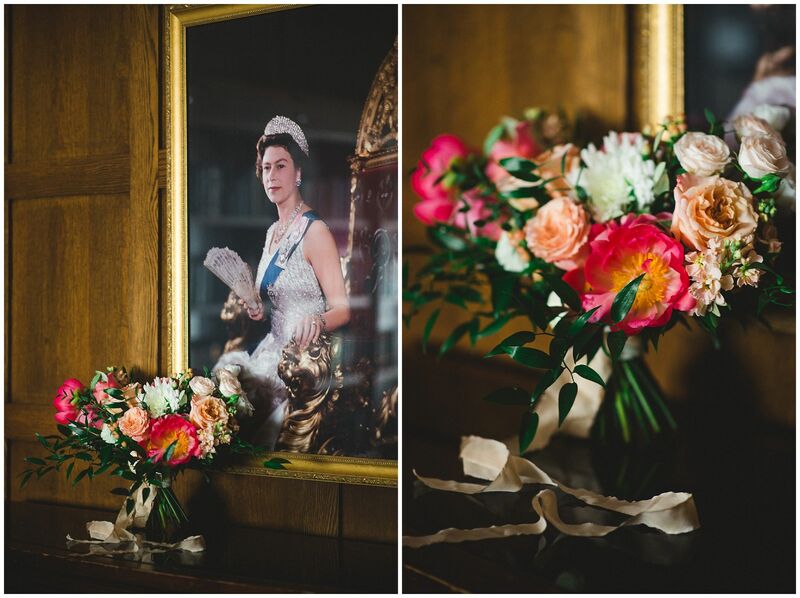 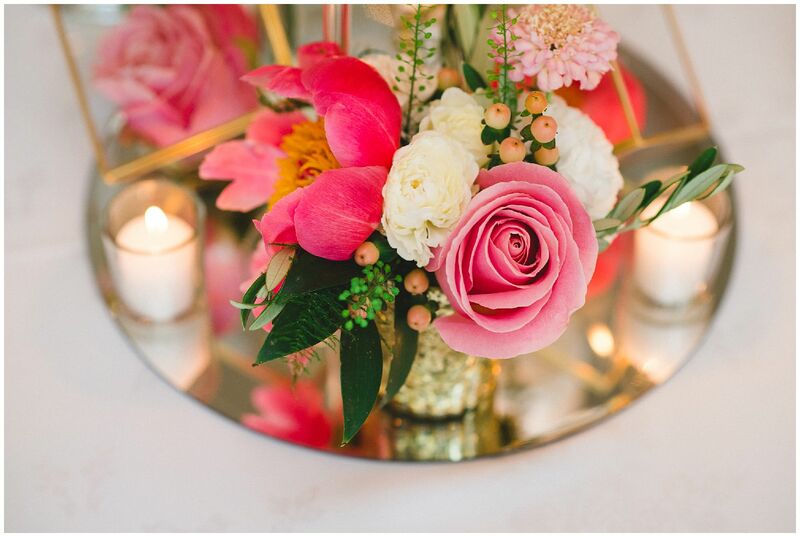 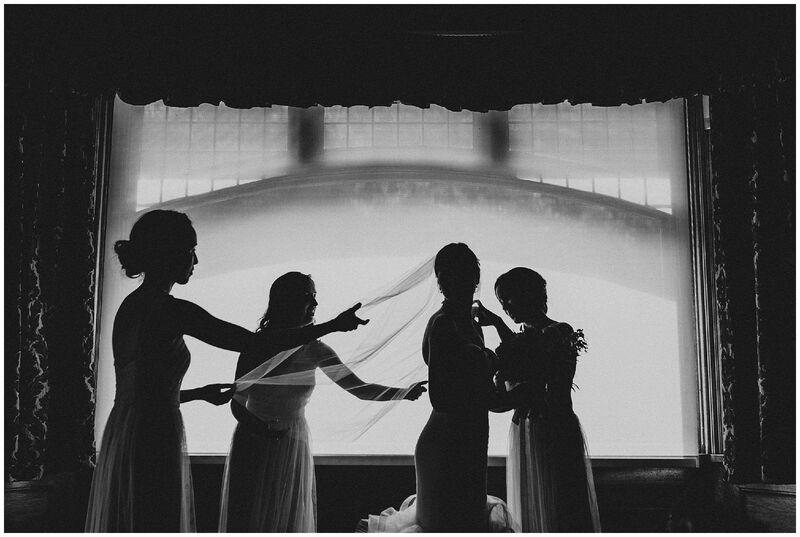 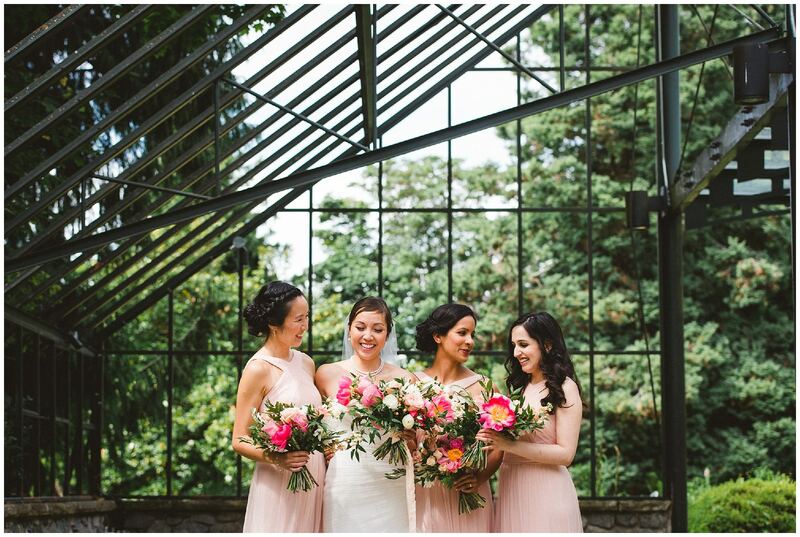  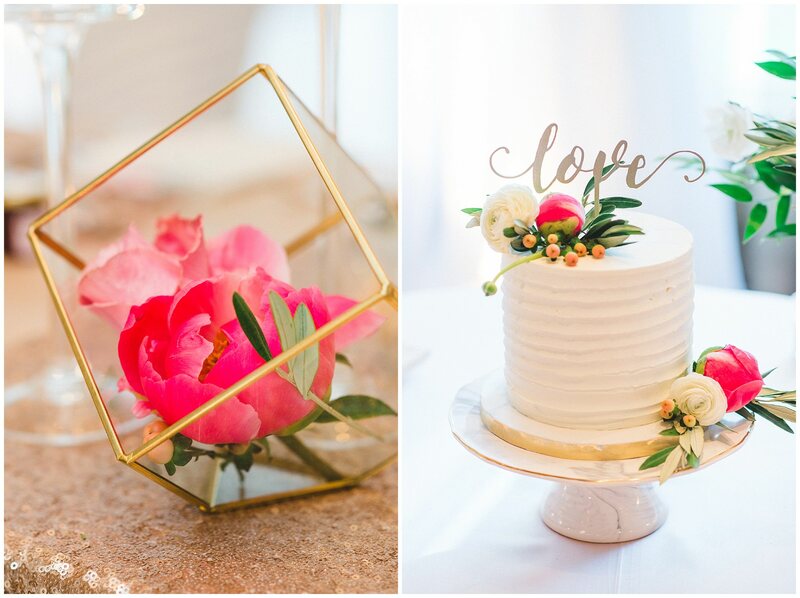 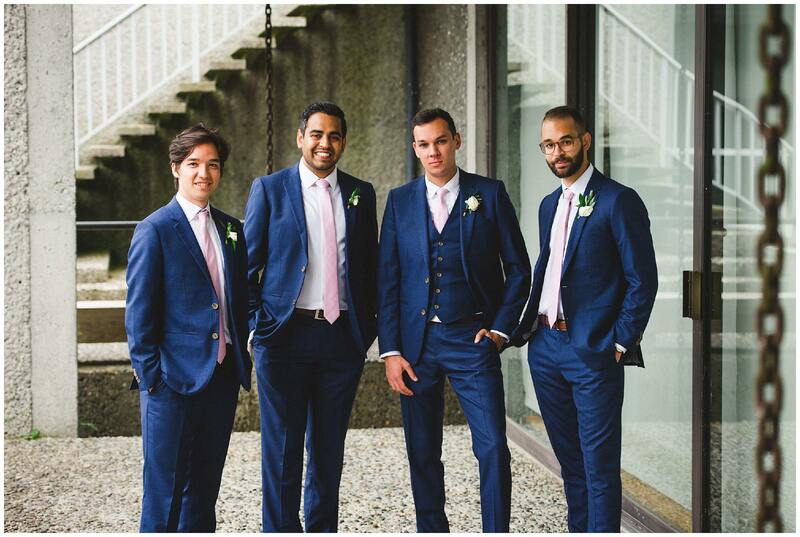 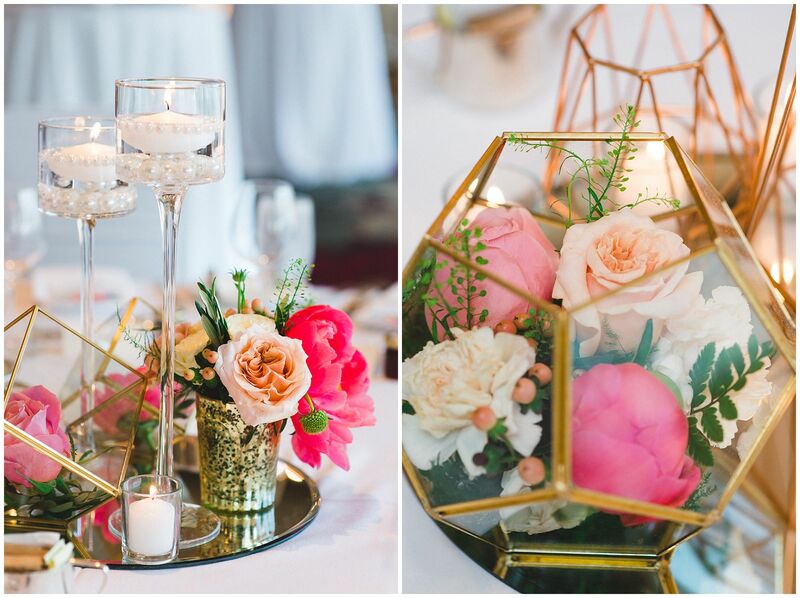 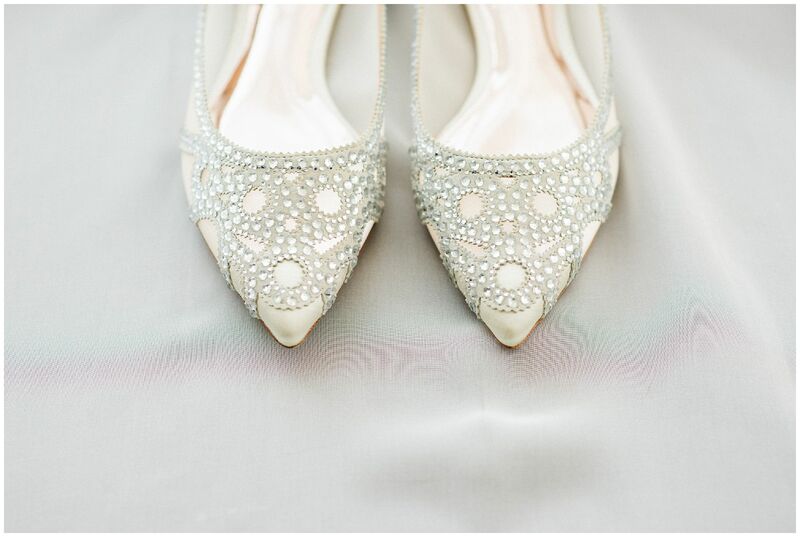 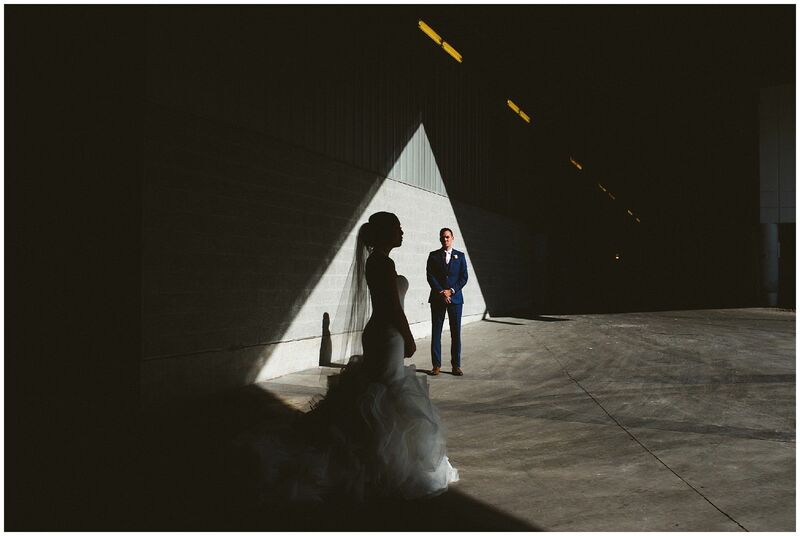 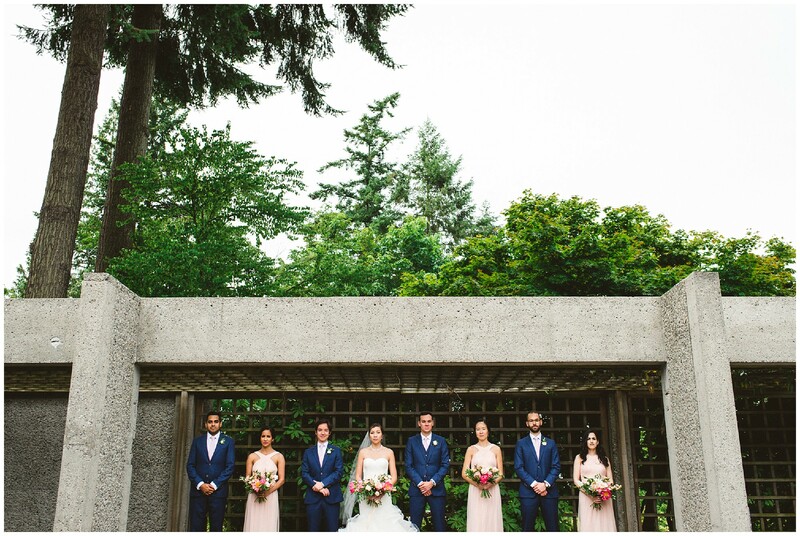 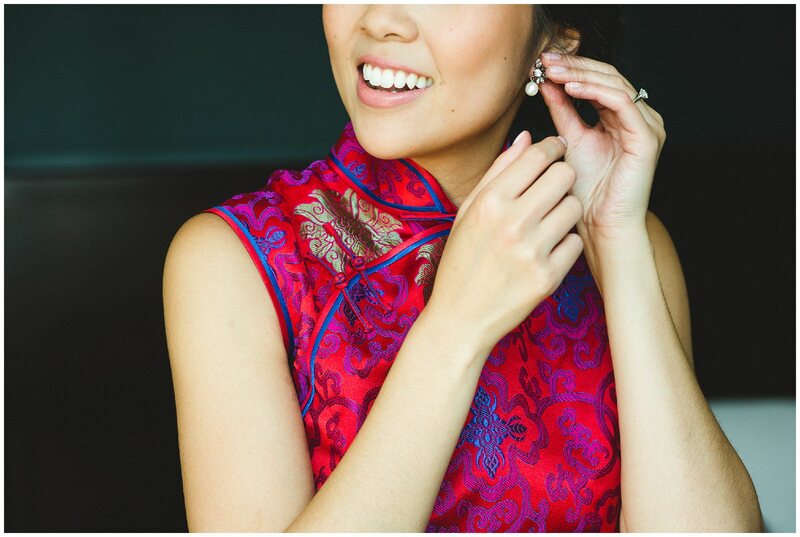 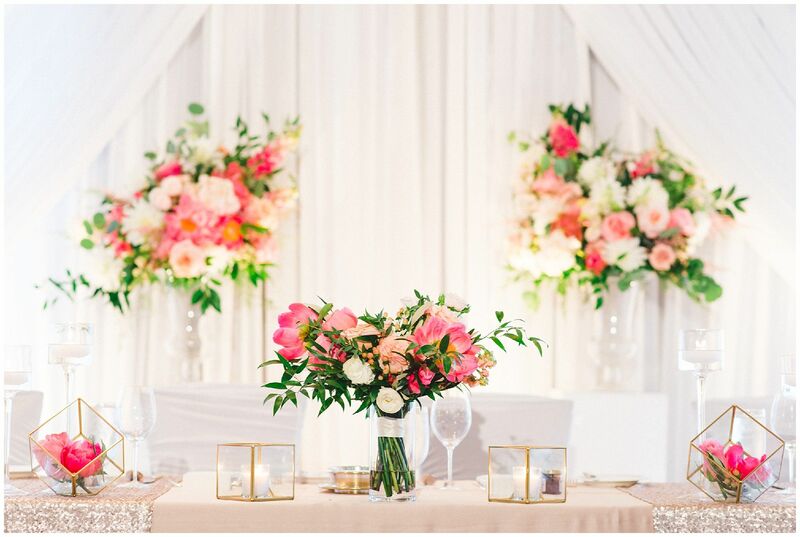 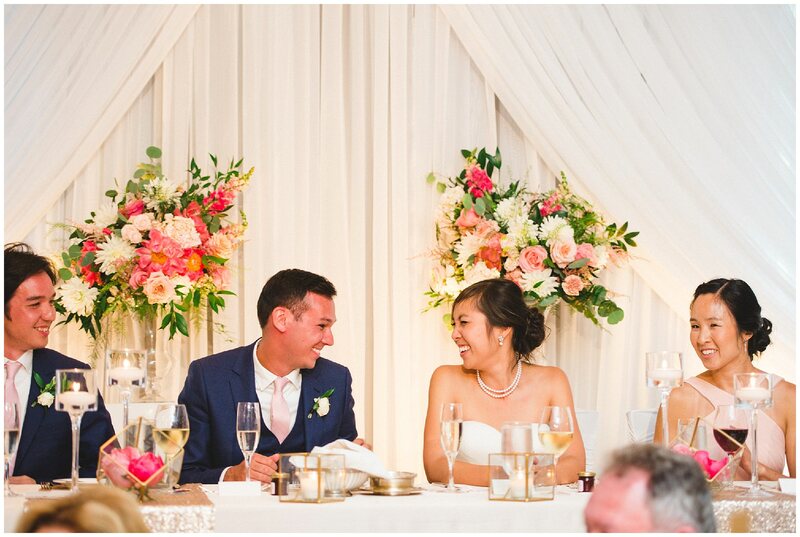 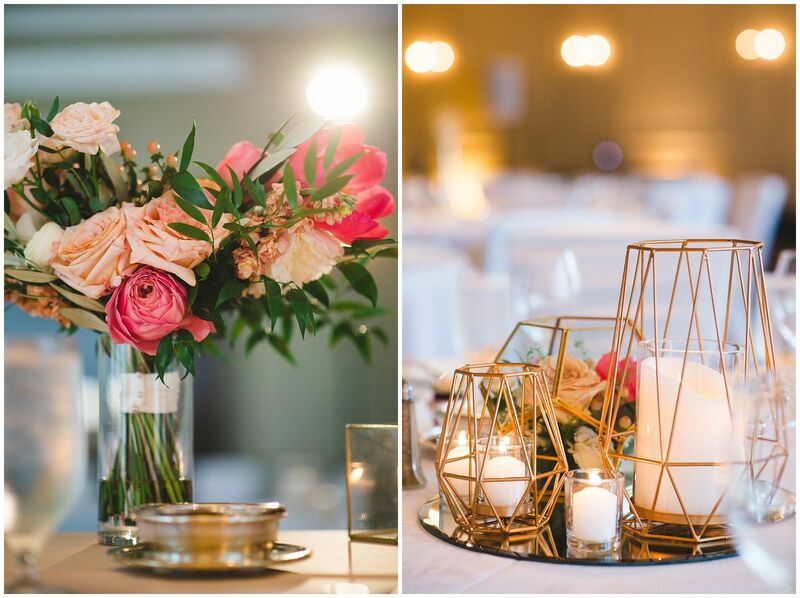 Geometrics, stunning florals, and two UBC students who fell in love. 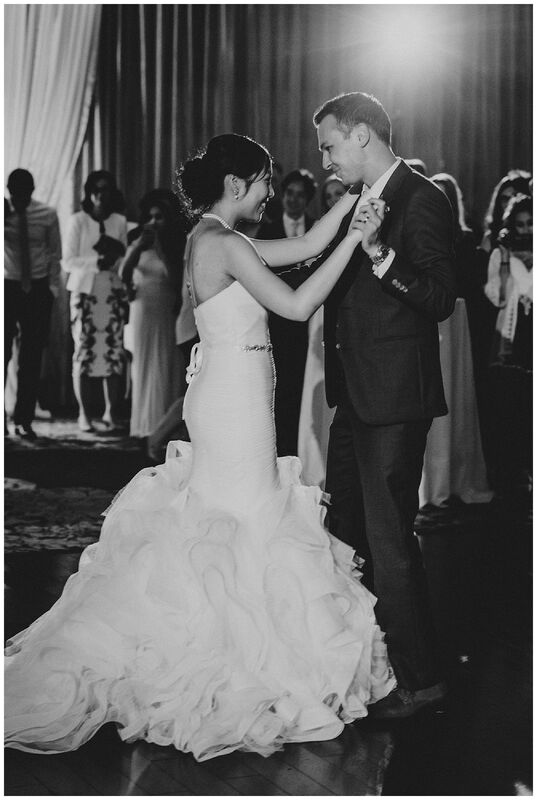 Melissa’s smile. 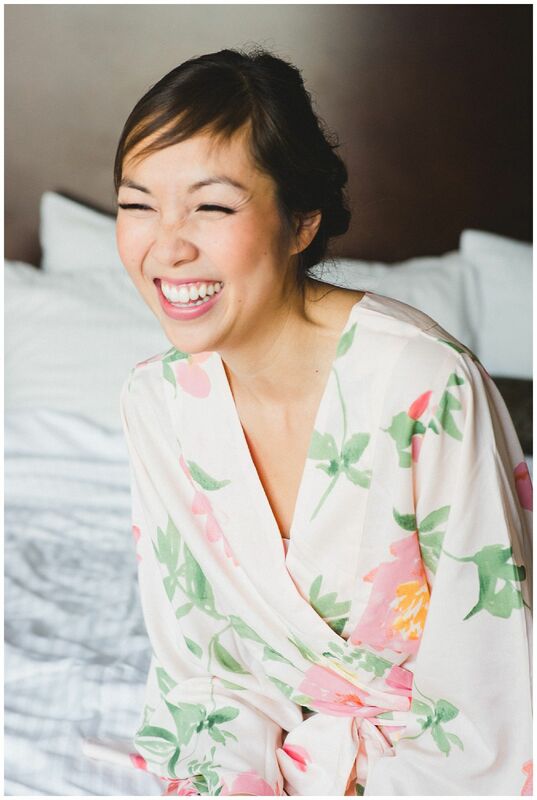 I cannot get enough of Melissa’s smile! 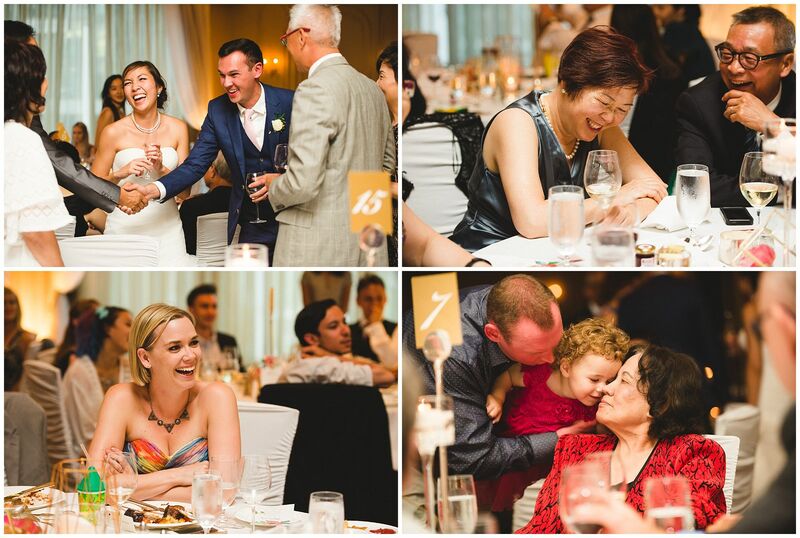 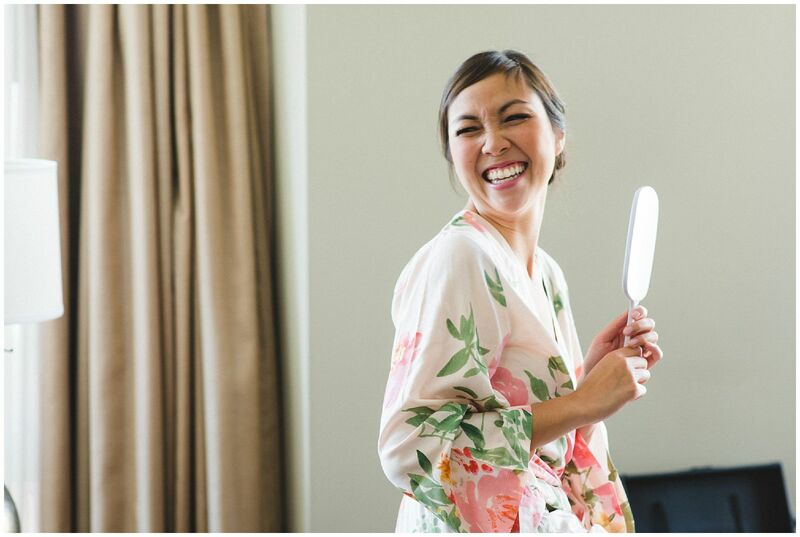 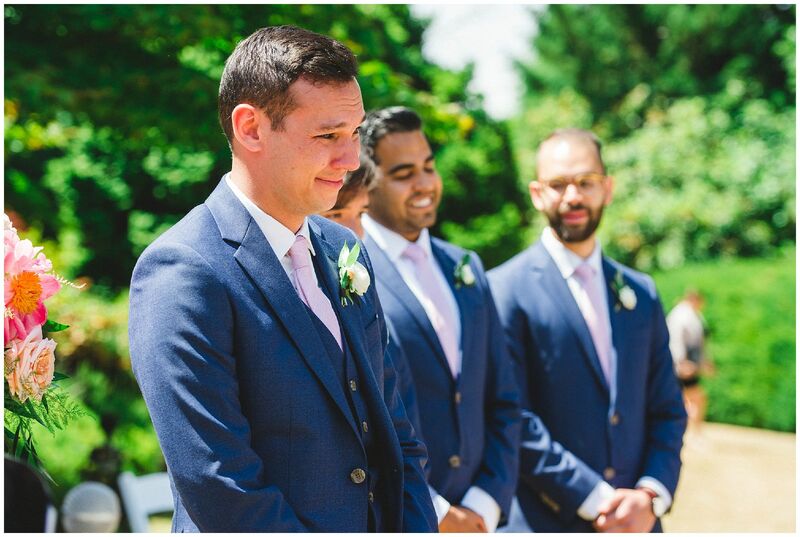 When this woman smiles her entire face lights up and everyone around her feels the urge to smile back, and looking through their wedding day again now, I’m still smiling. 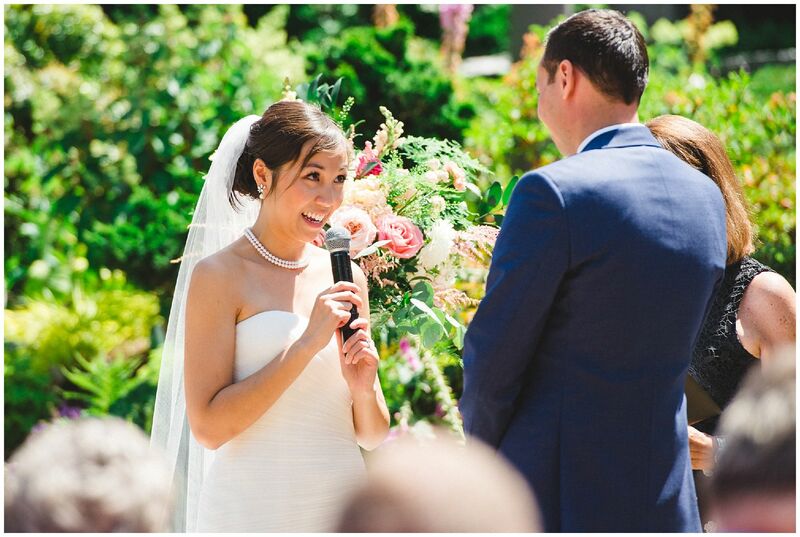 Melissa and Brian first met in 2008 when they were both students at UBC. 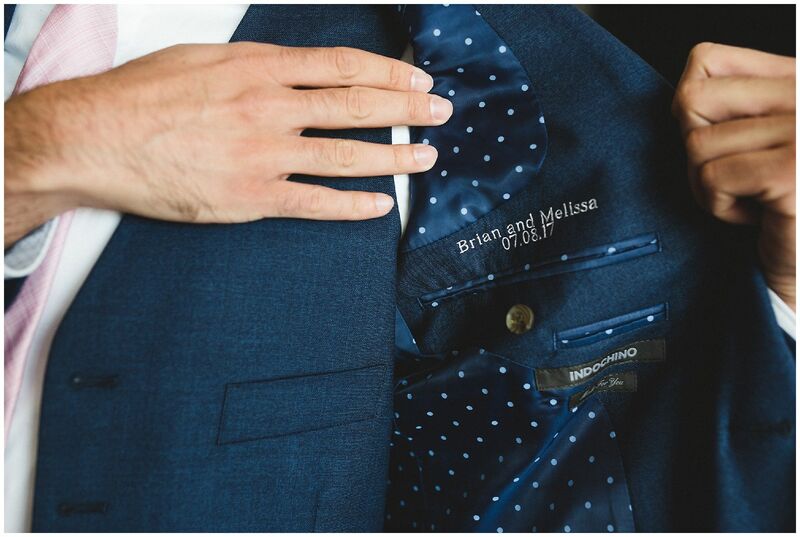 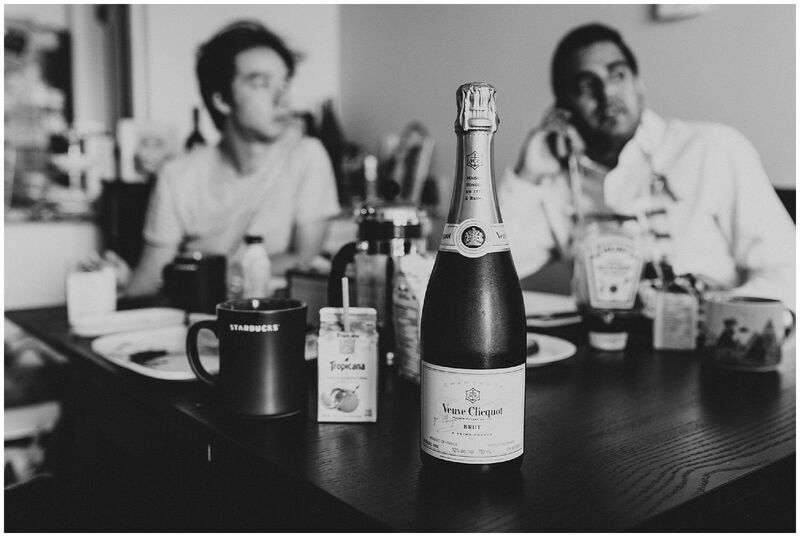 By 2009 they were dating, and in 2016 Brian popped the question and they immediately began planning their wedding. 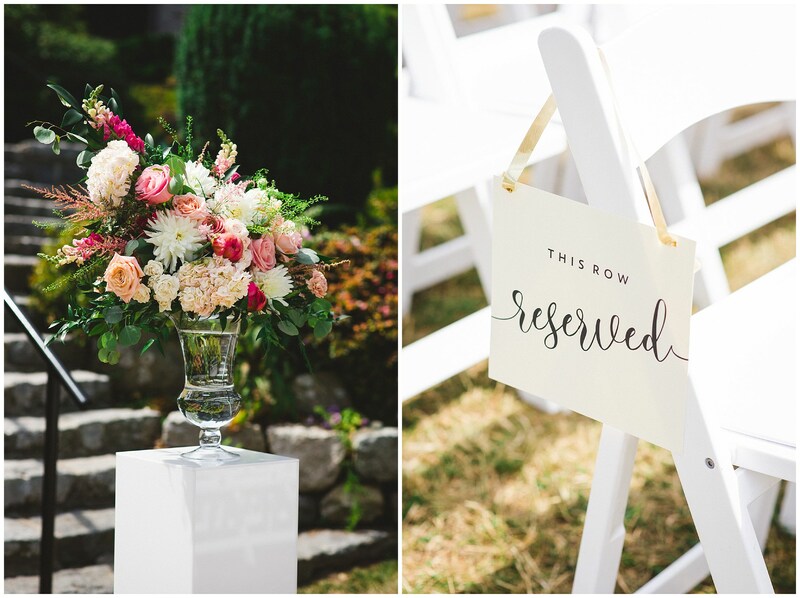 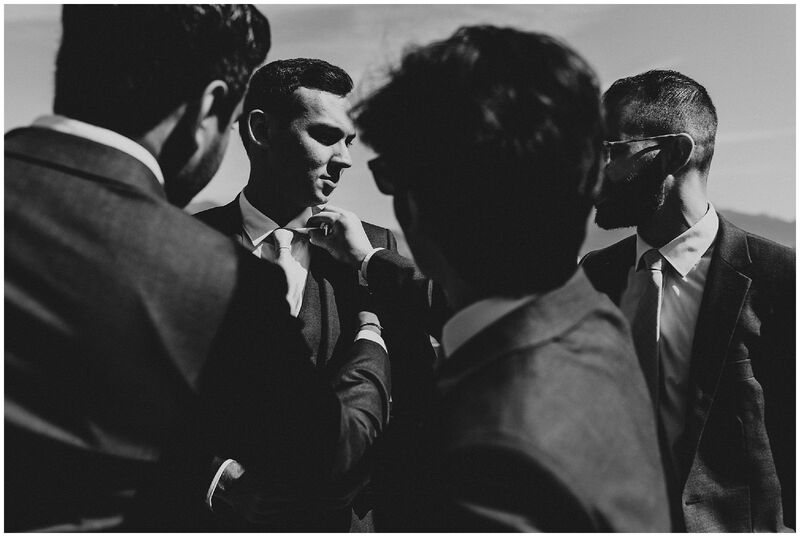 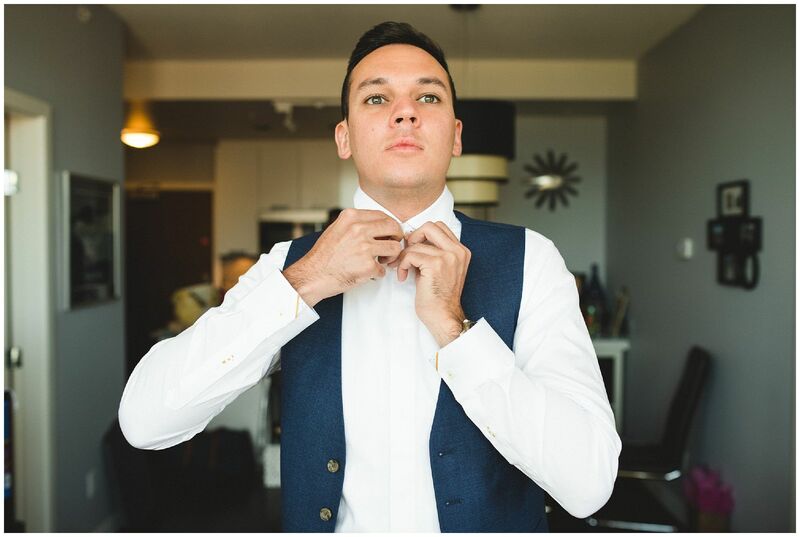 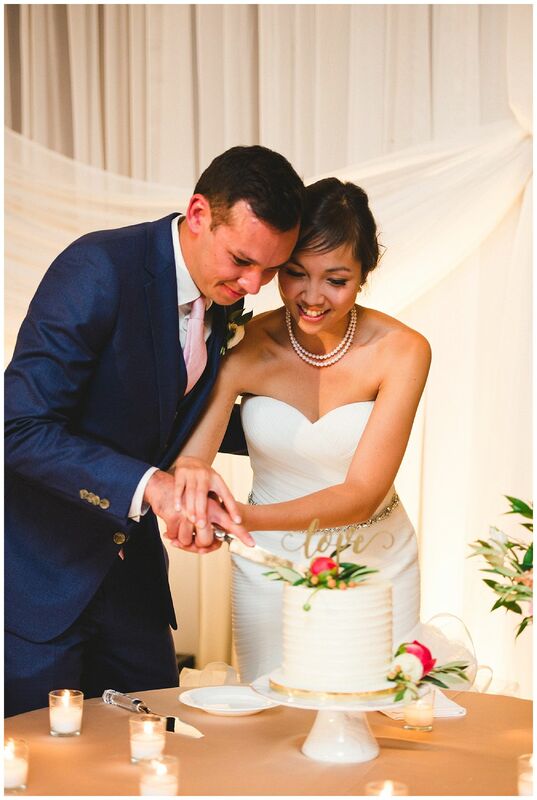 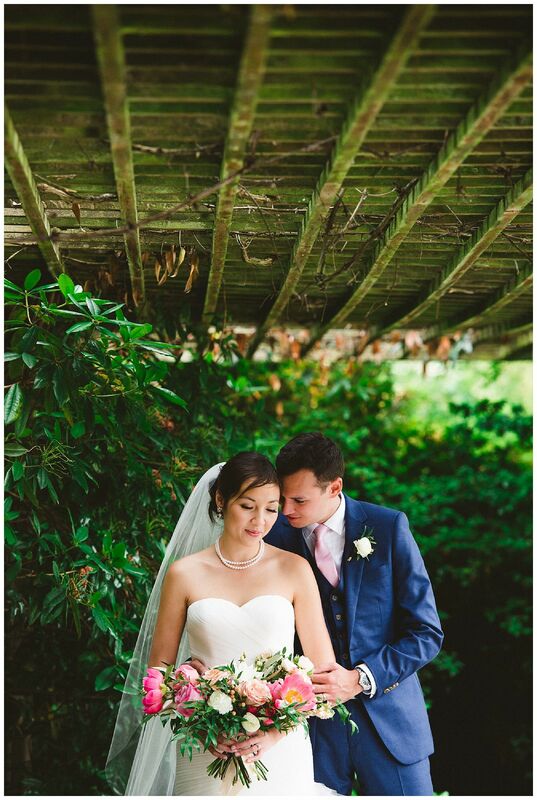 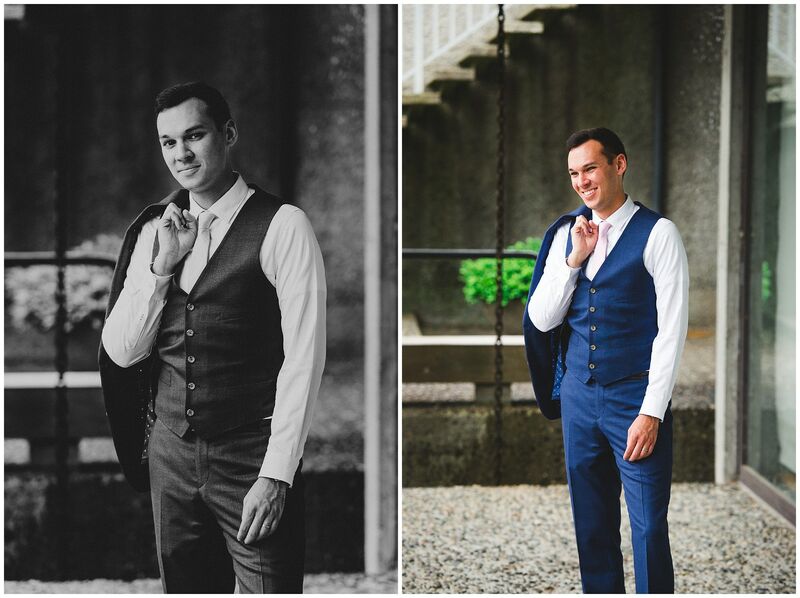 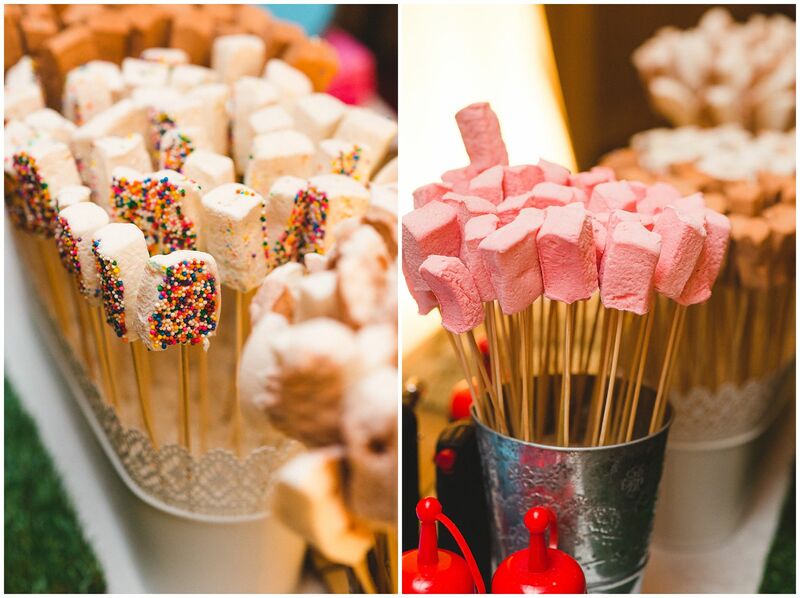 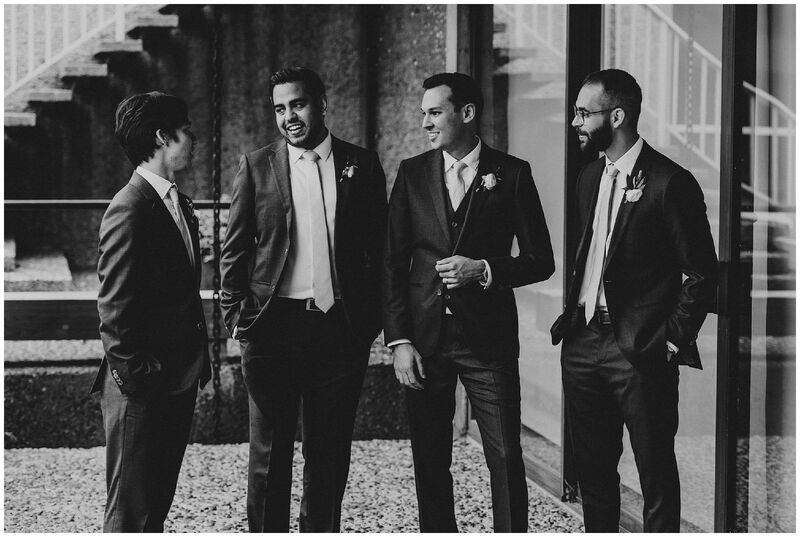 They wanted a relaxed, outdoor wedding combined with a formal evening. 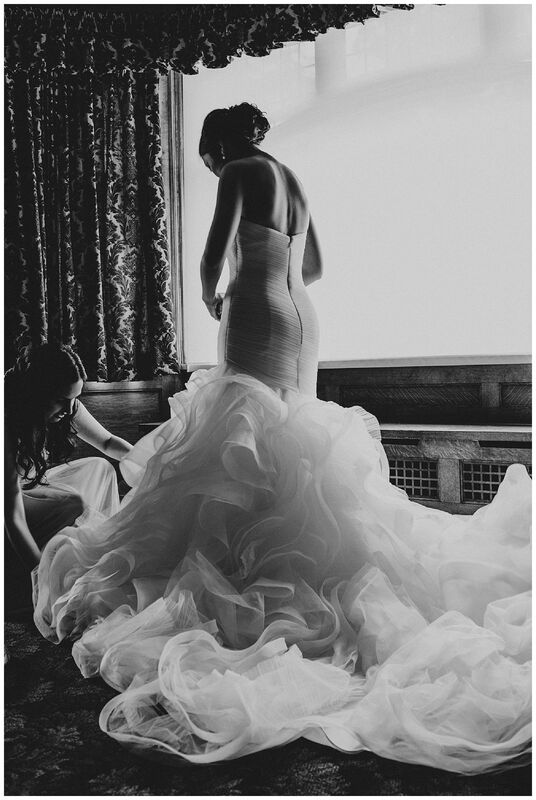 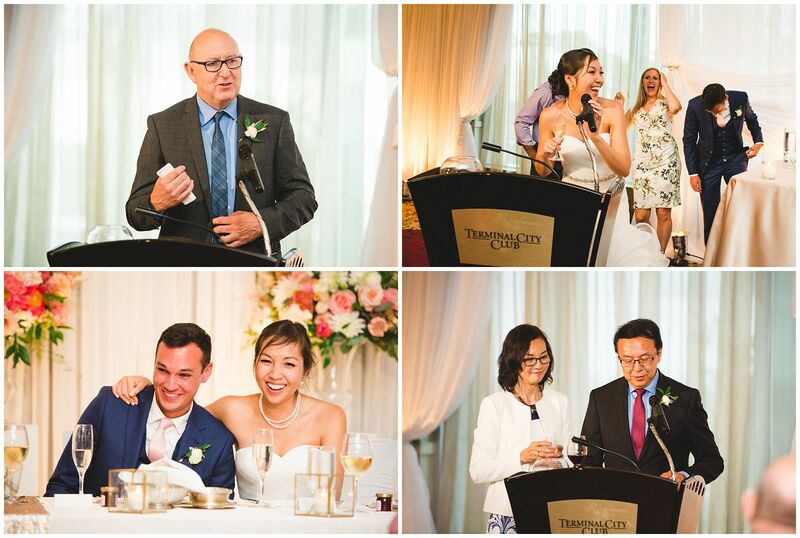 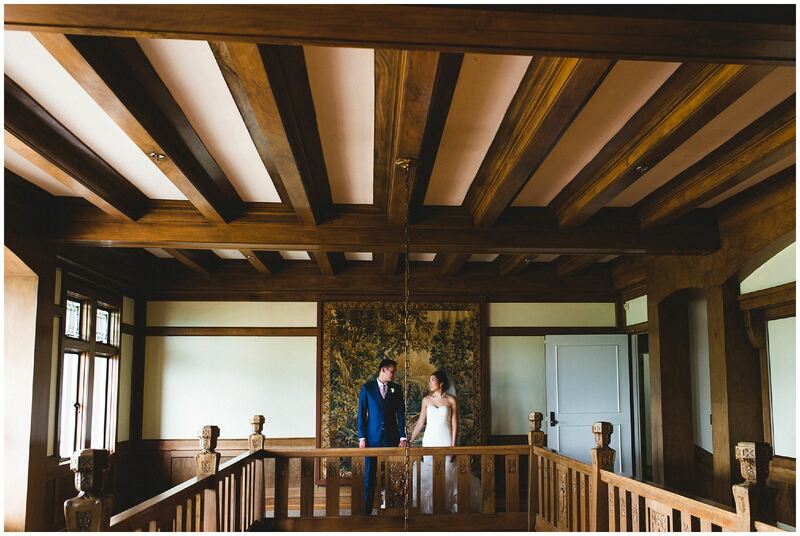 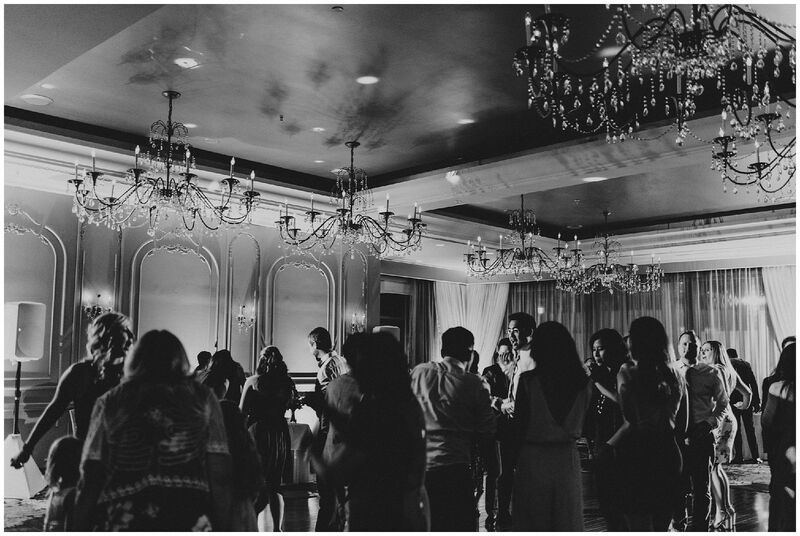 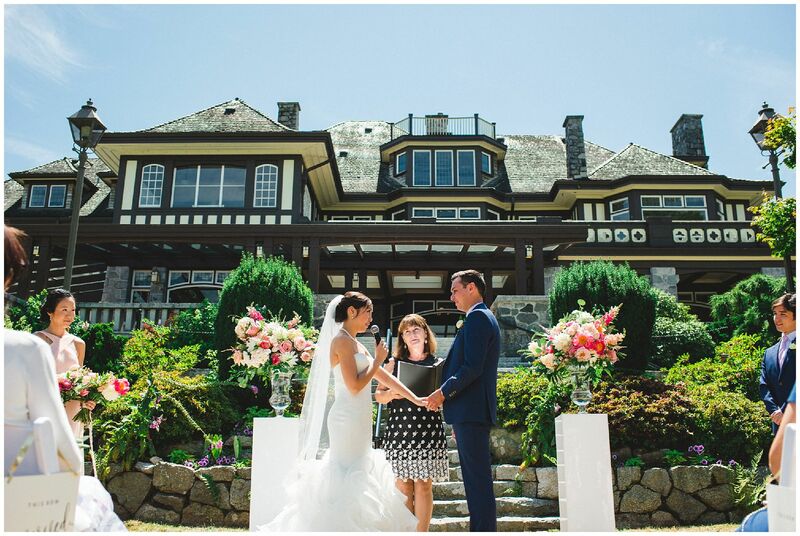 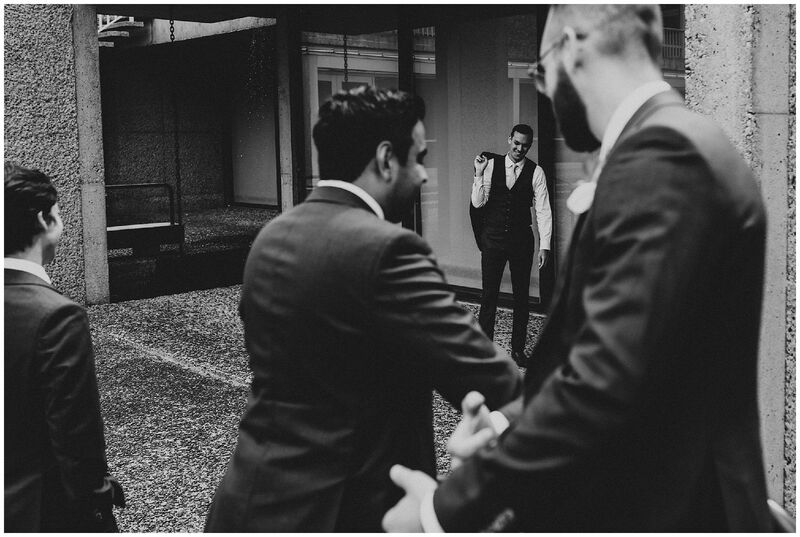 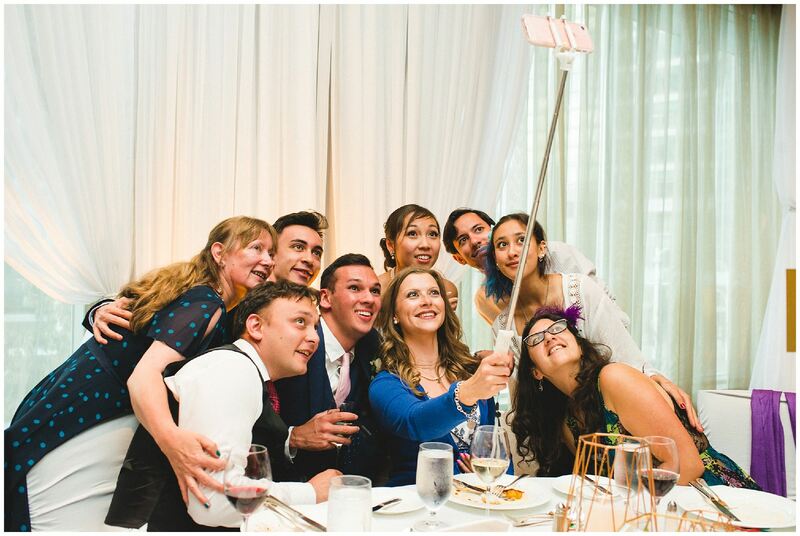 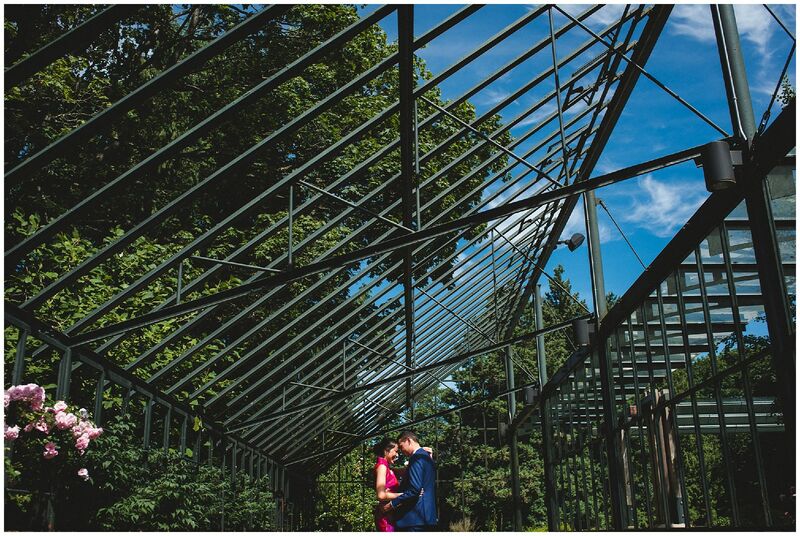 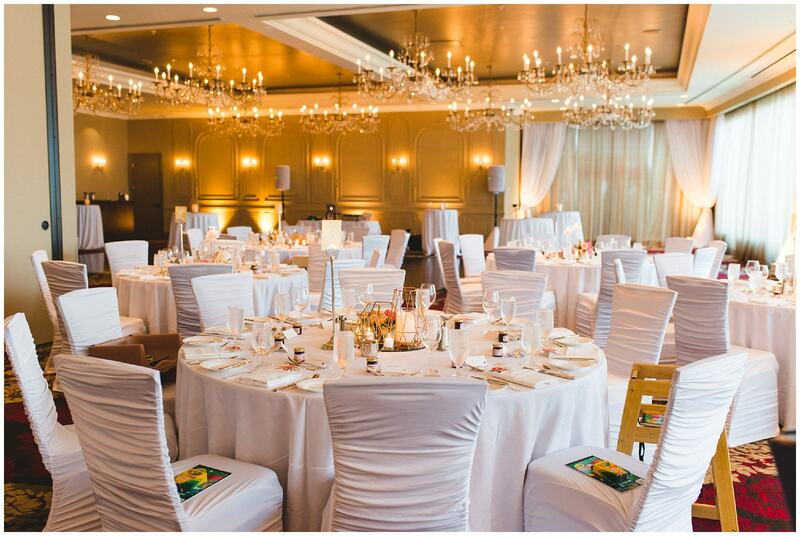 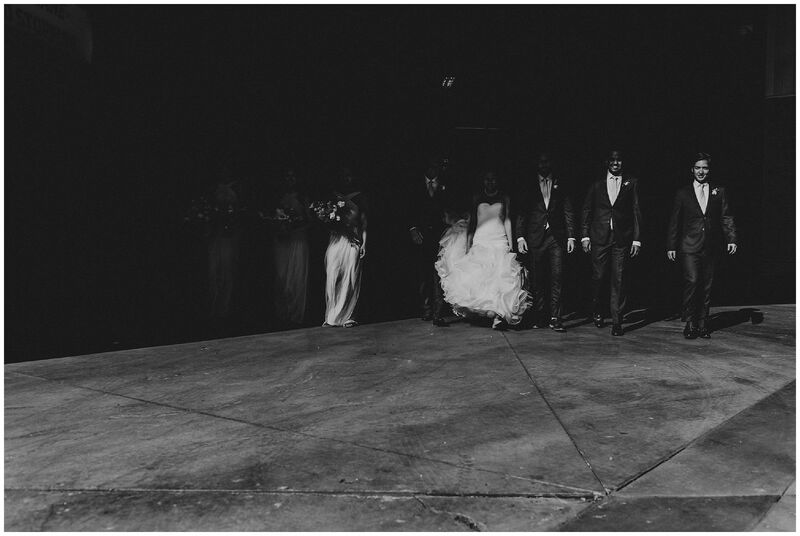 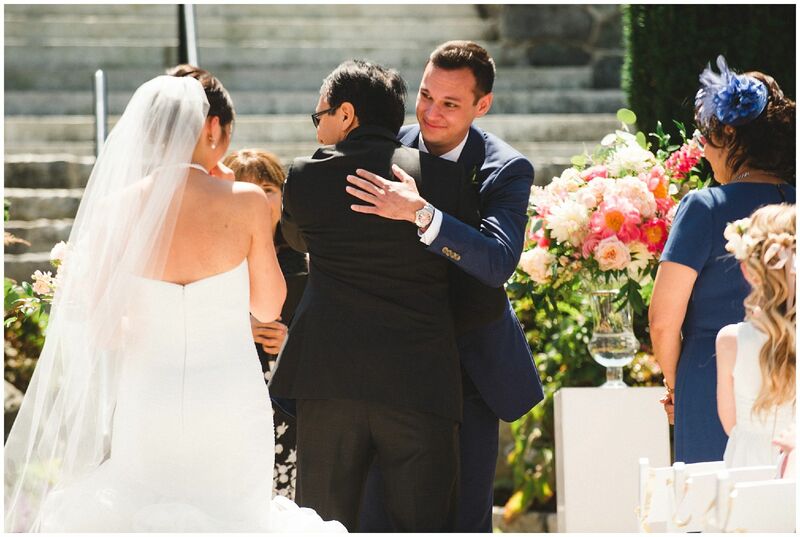 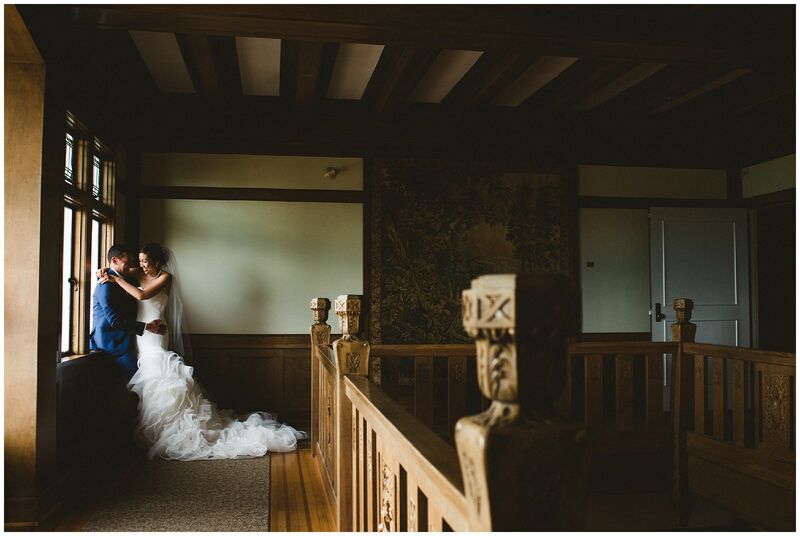 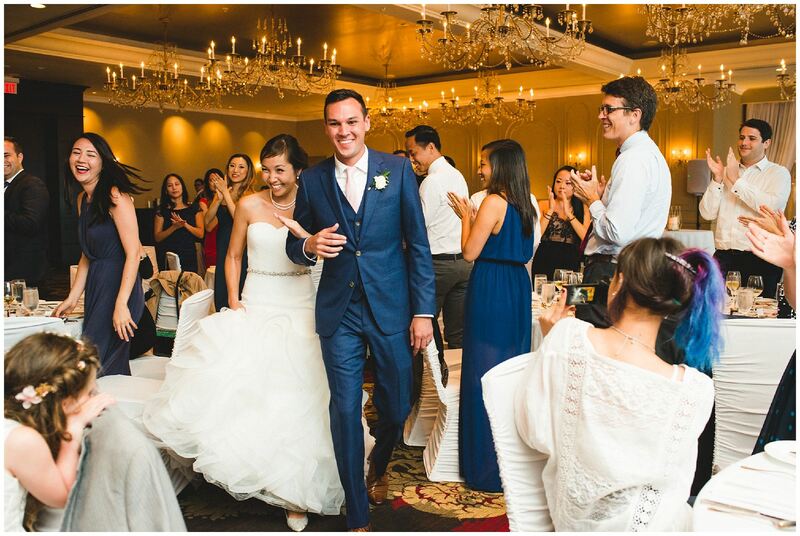 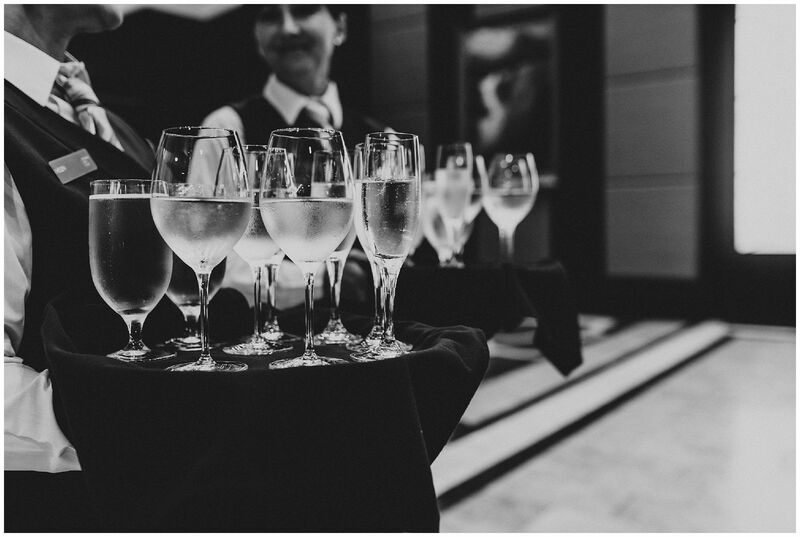 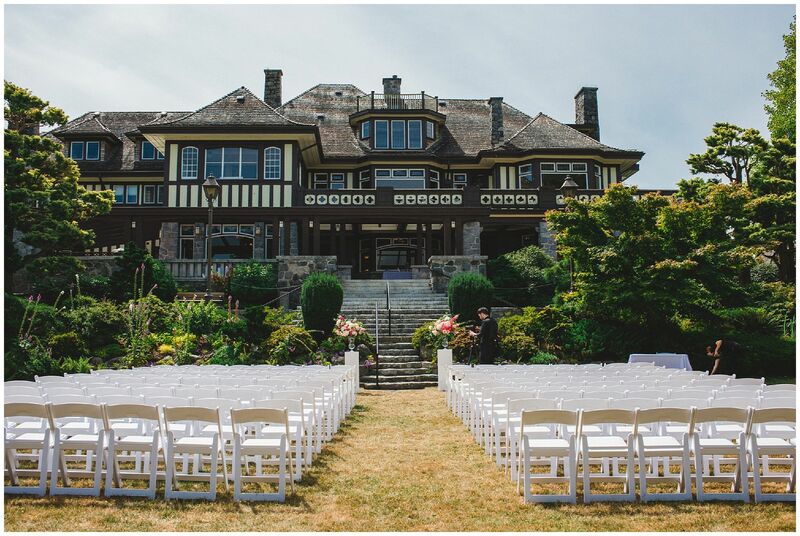 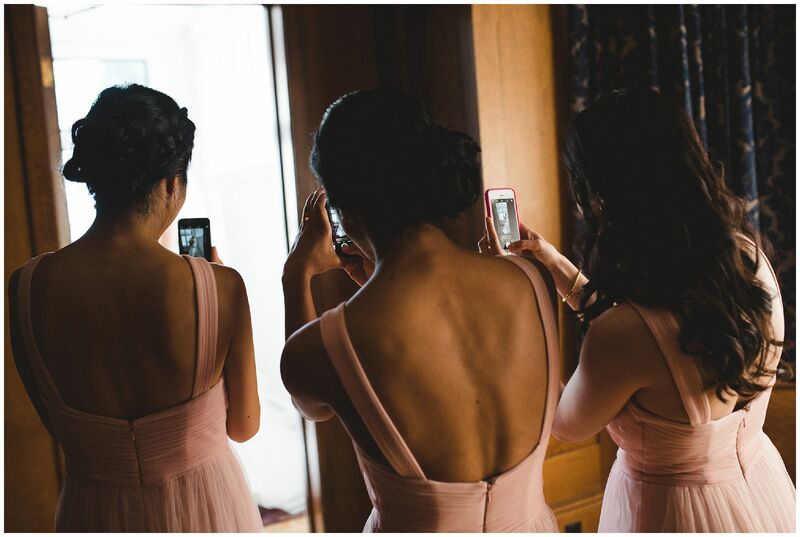 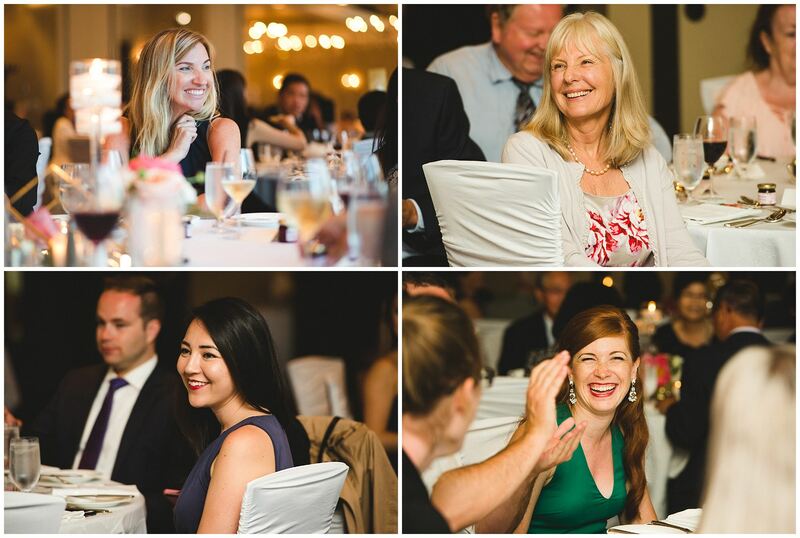 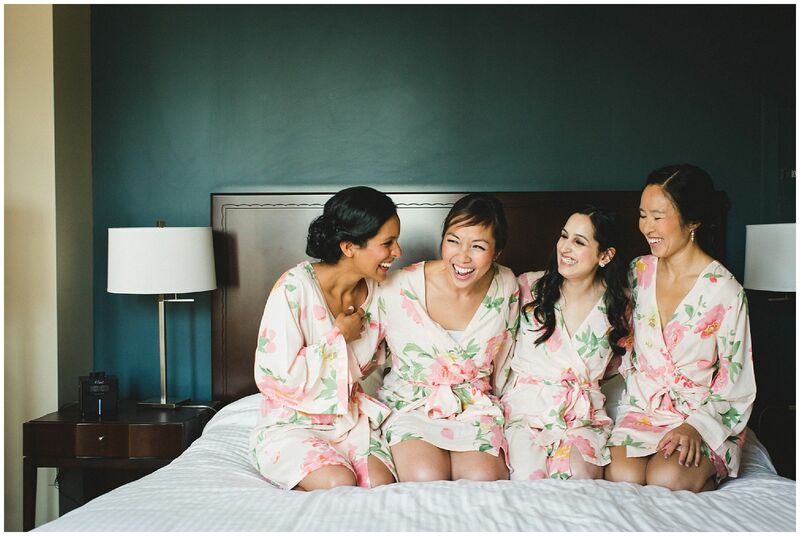 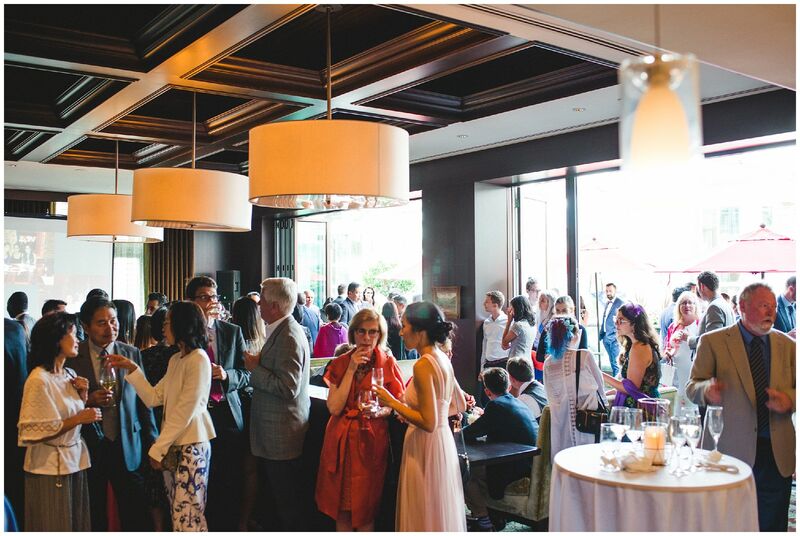 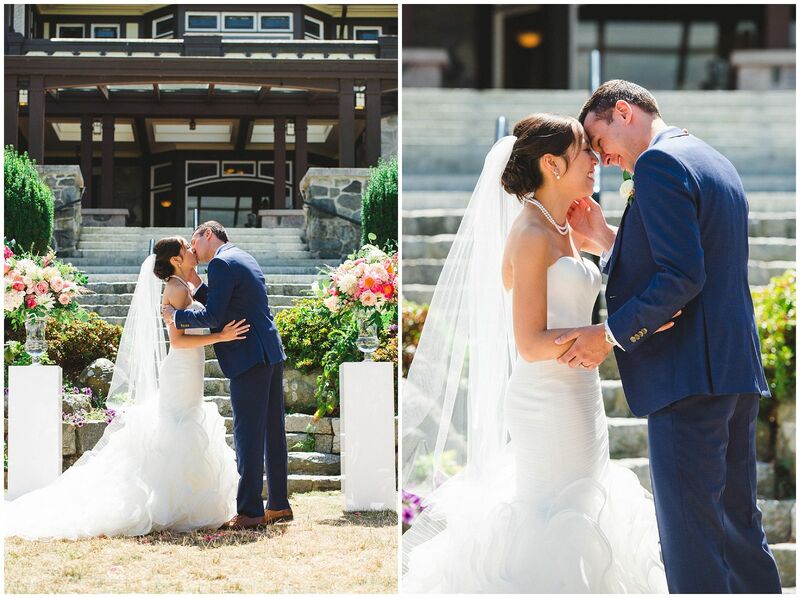 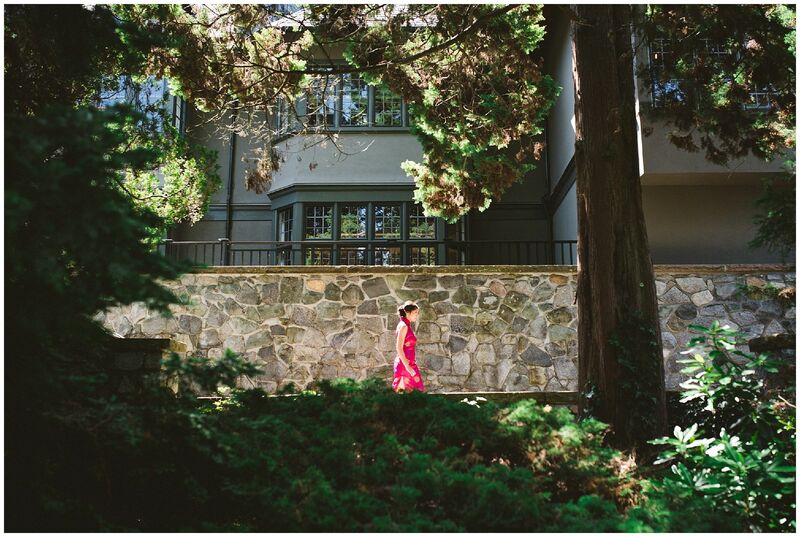 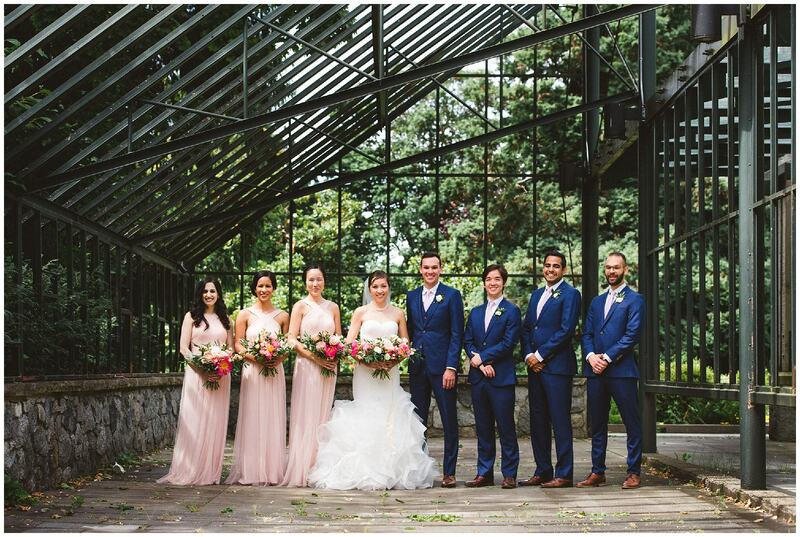 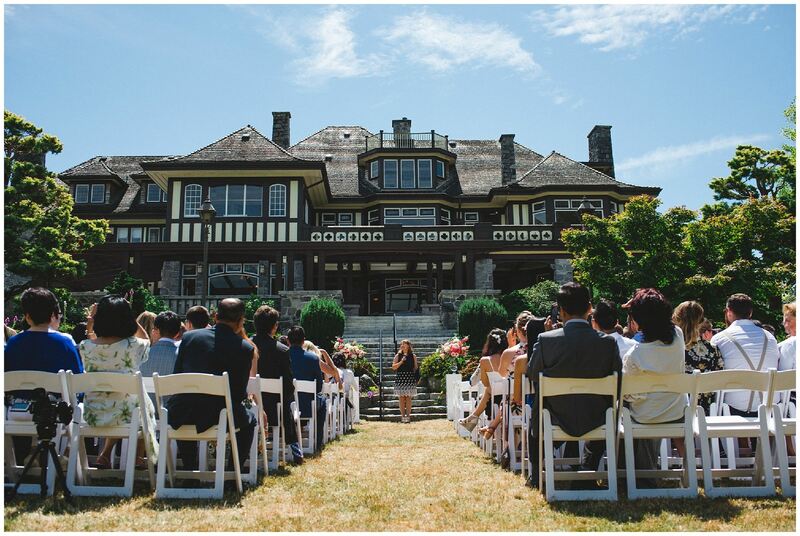 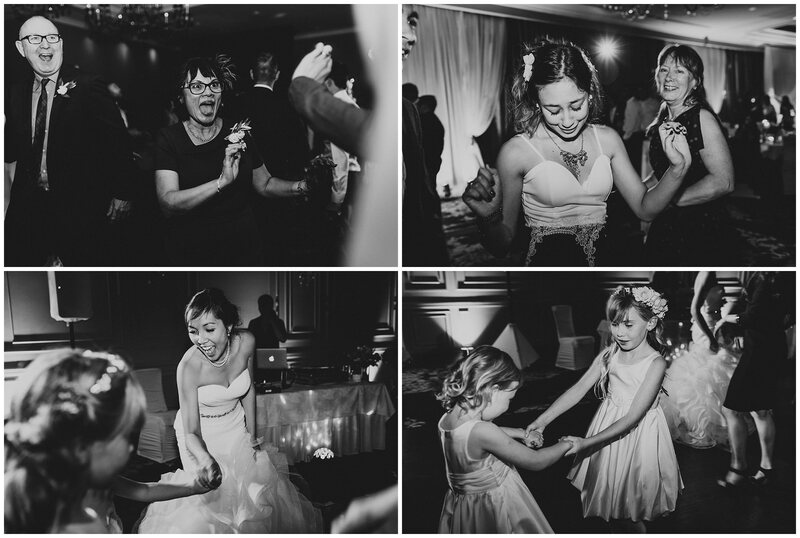 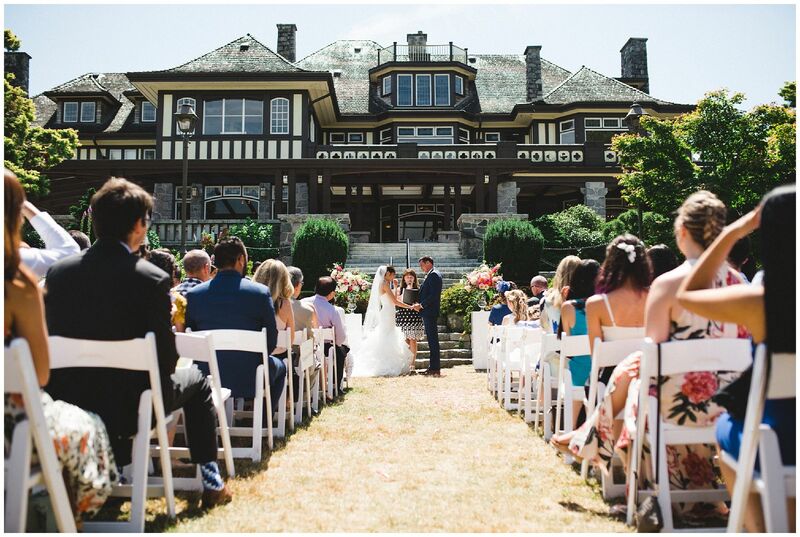 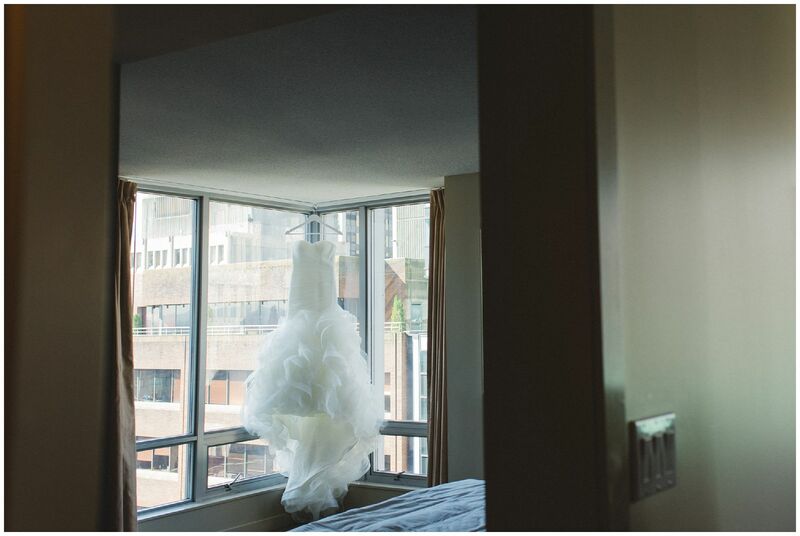 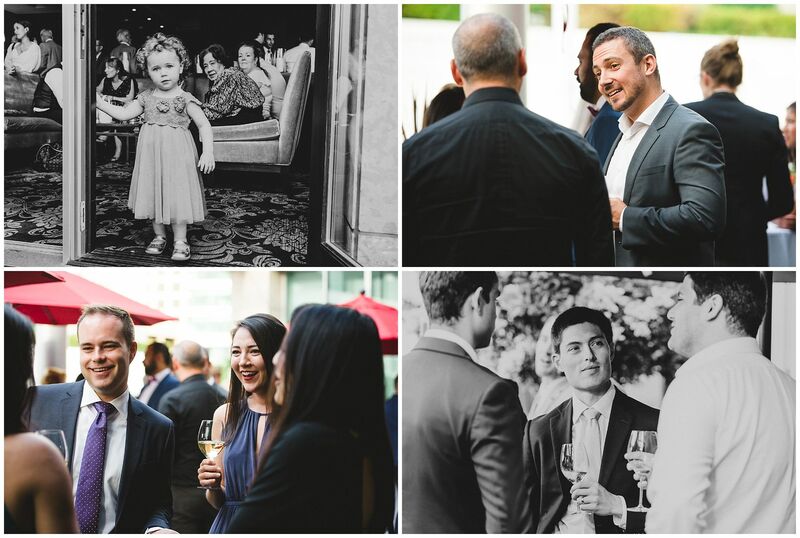 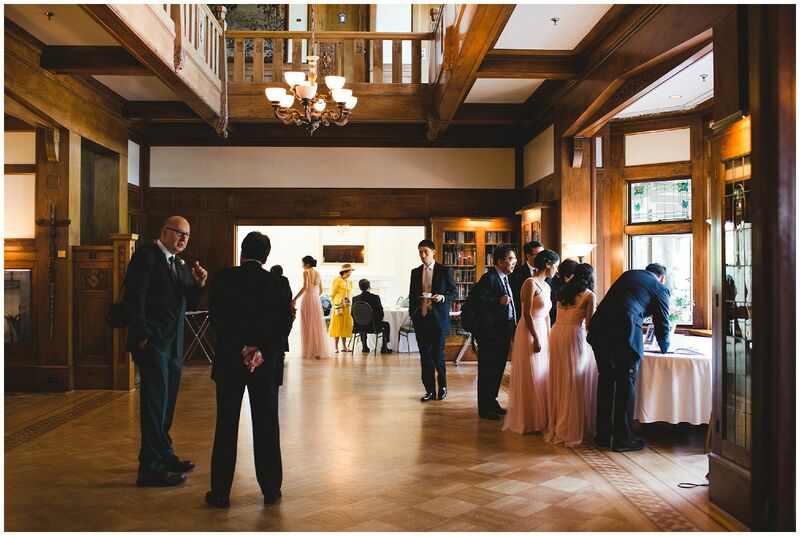 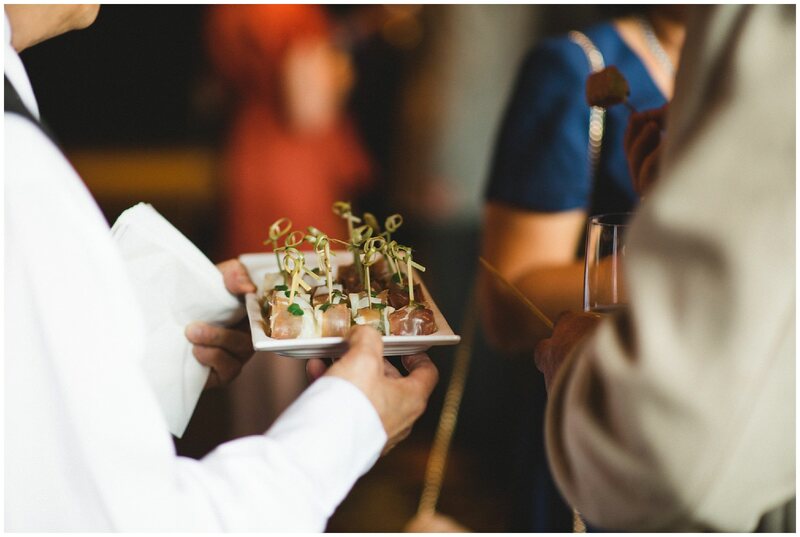 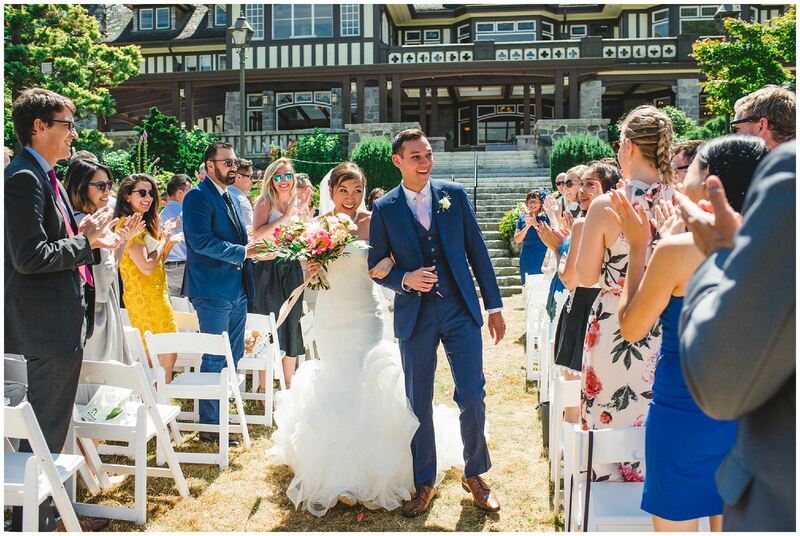 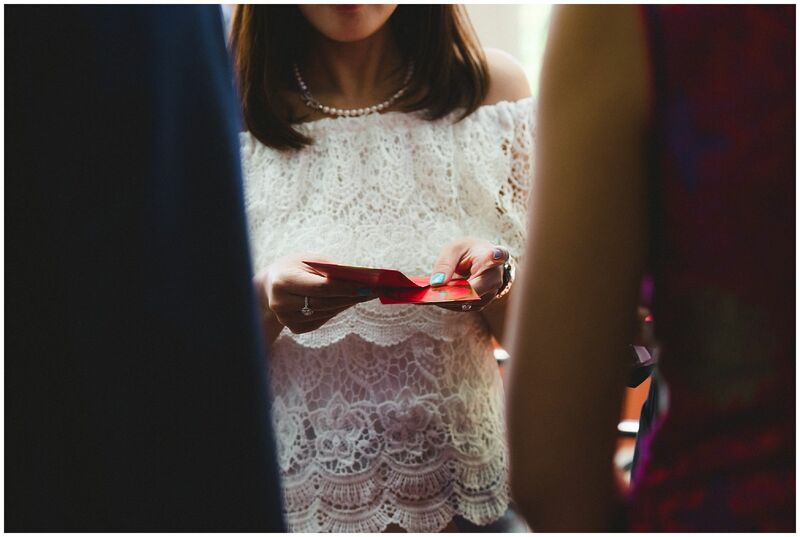 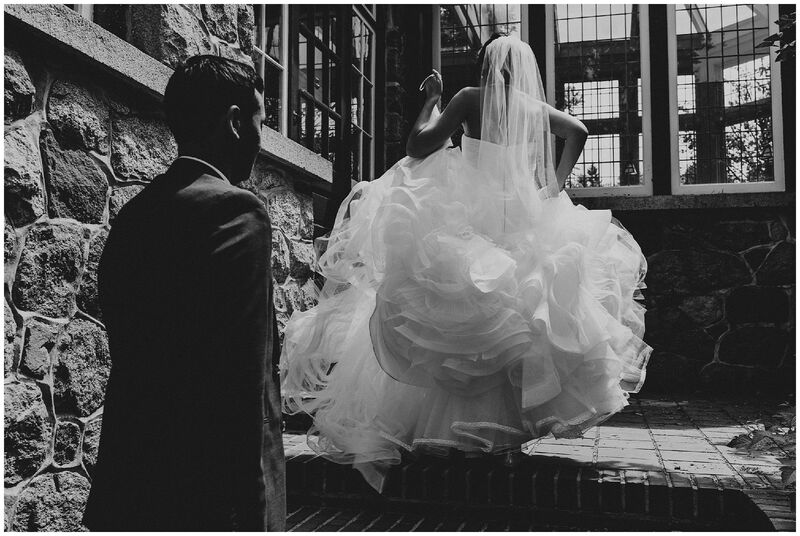 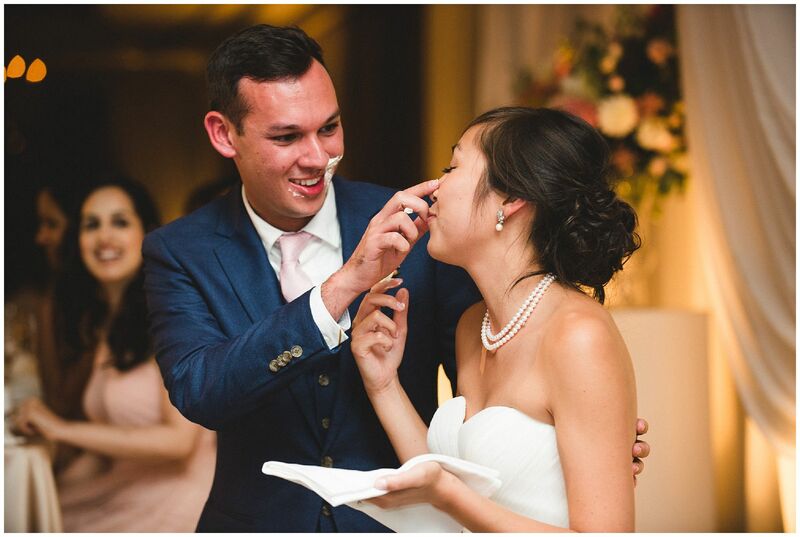 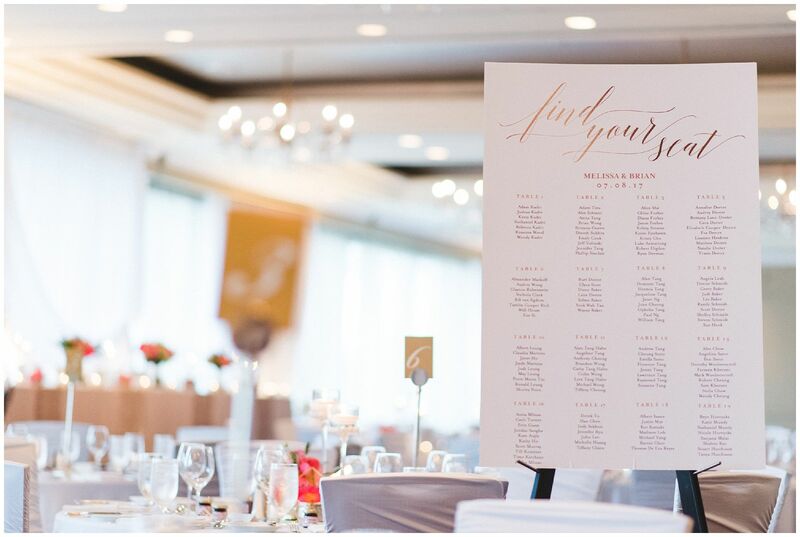 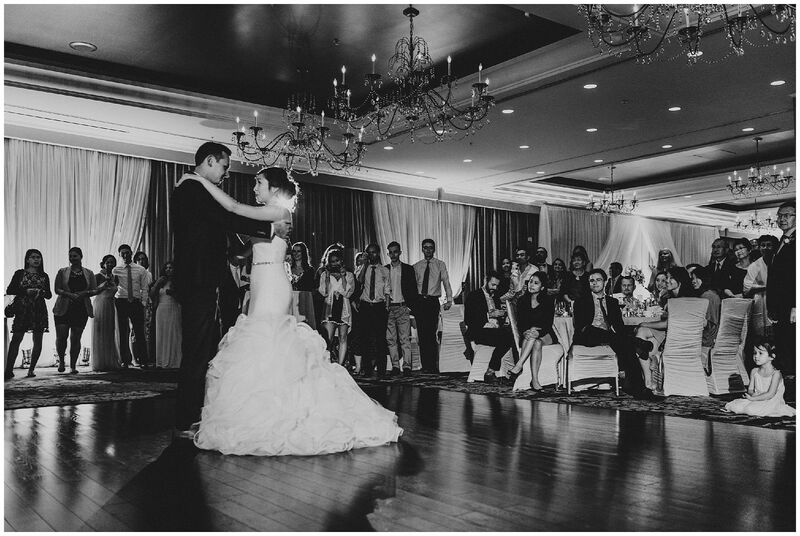 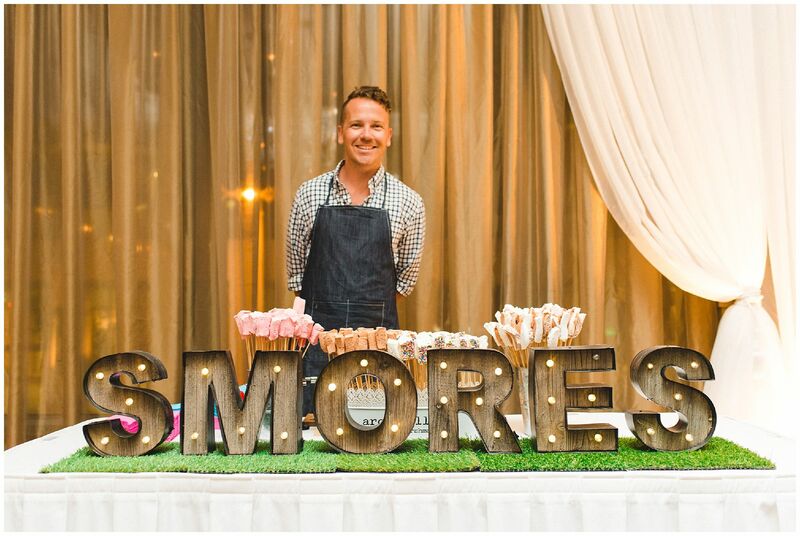 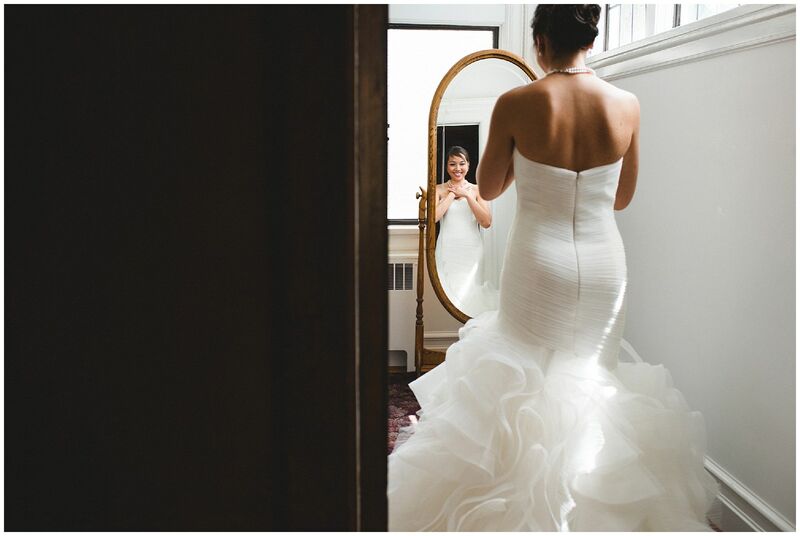 When they found Cecil Green Park House they knew they had the perfect outdoor location for their ceremony, and Terminal City Club was a natural choice for a formal reception. 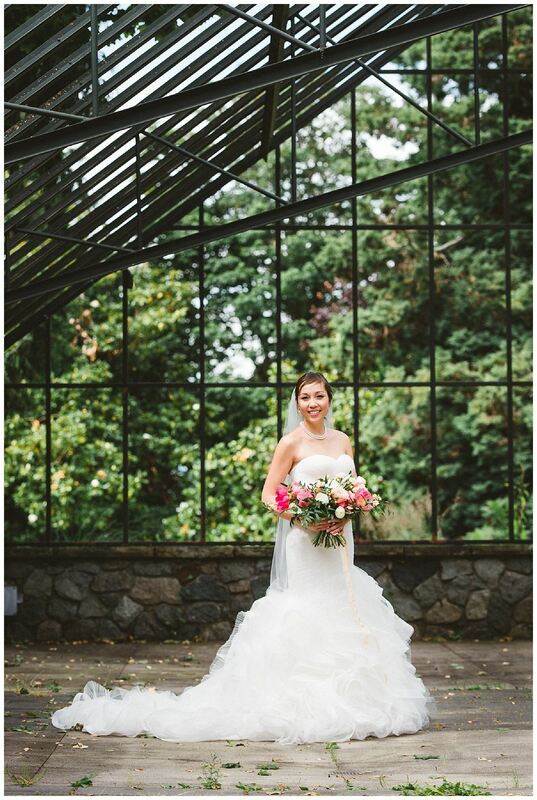 With the help of Kelsey from Dream Group Planners, florals by Blossom and Vine Floral Co, decor by Debut Design, Hair and Makeup by All Dolled Up, videography by Vincent and Theo, all the staff at Cecil Green Park House and Terminal City Club along with the rest of their awesome vendors (full list below post) it was everything that Melissa and Brian had been dreaming about. 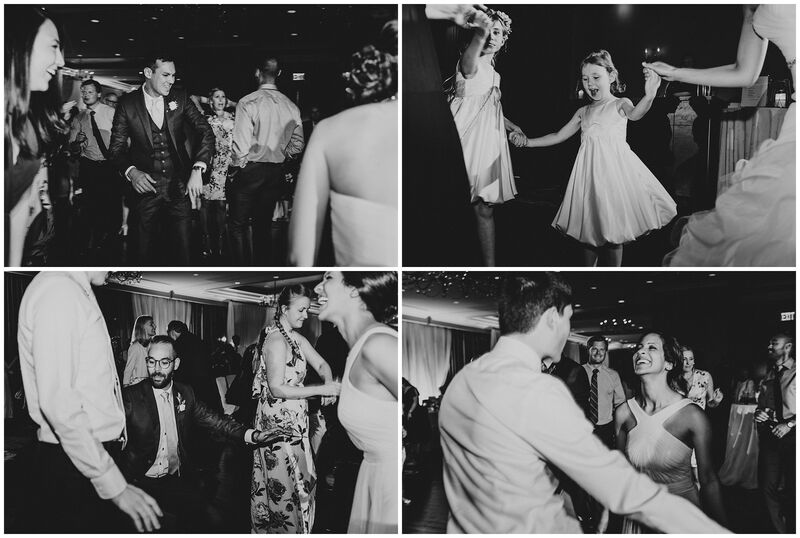 Now, get scrolling, you know you want to see Melissa’s smile.